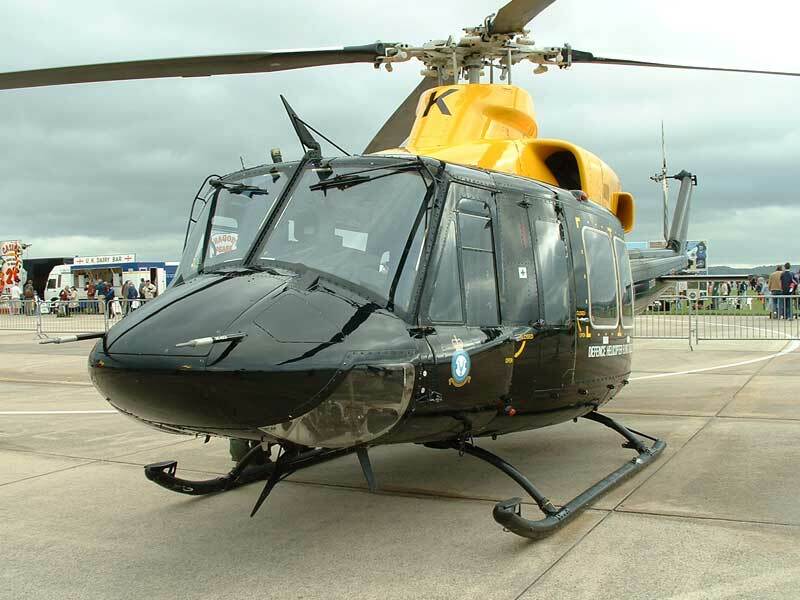 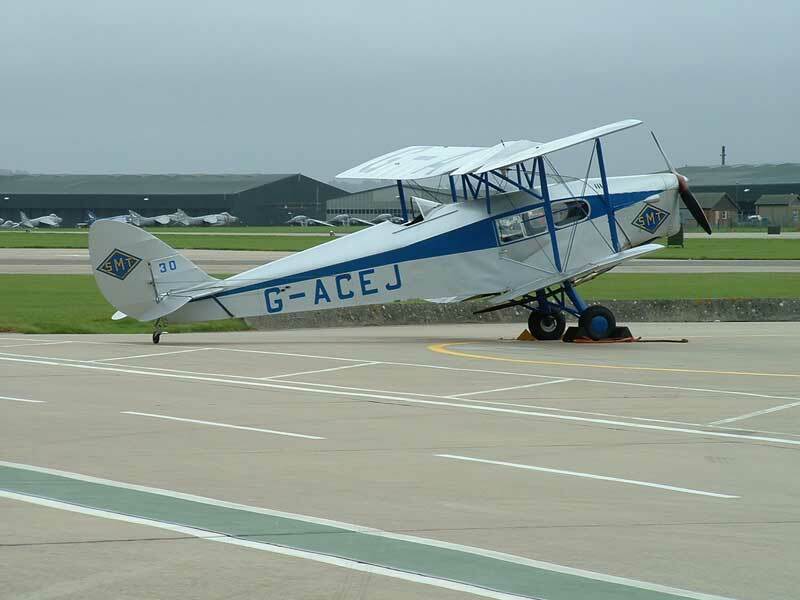 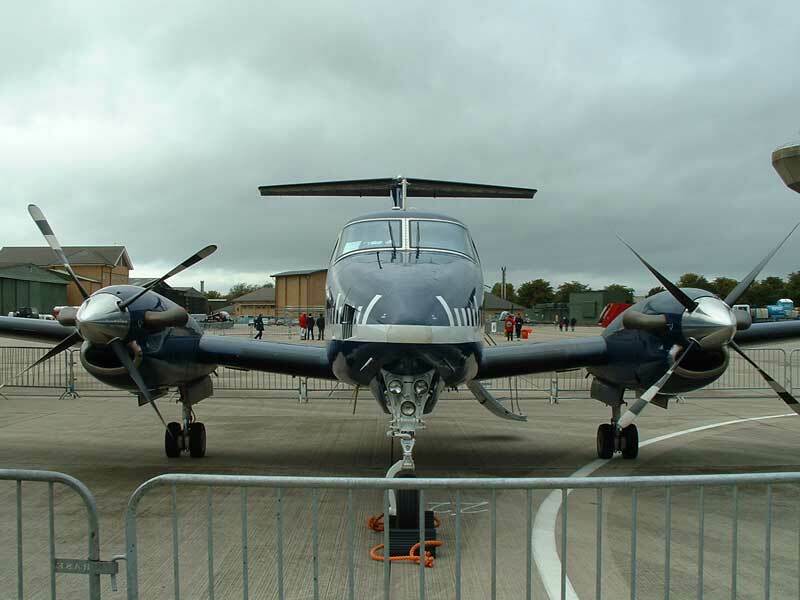 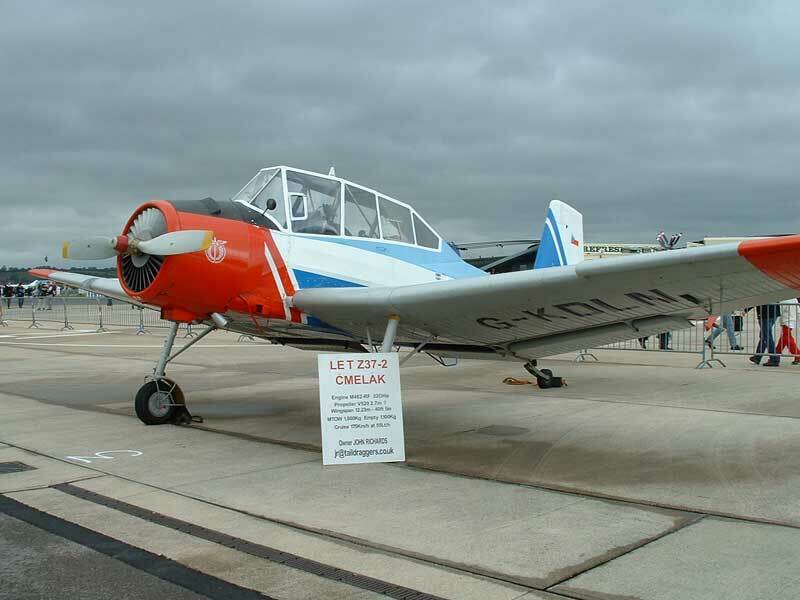 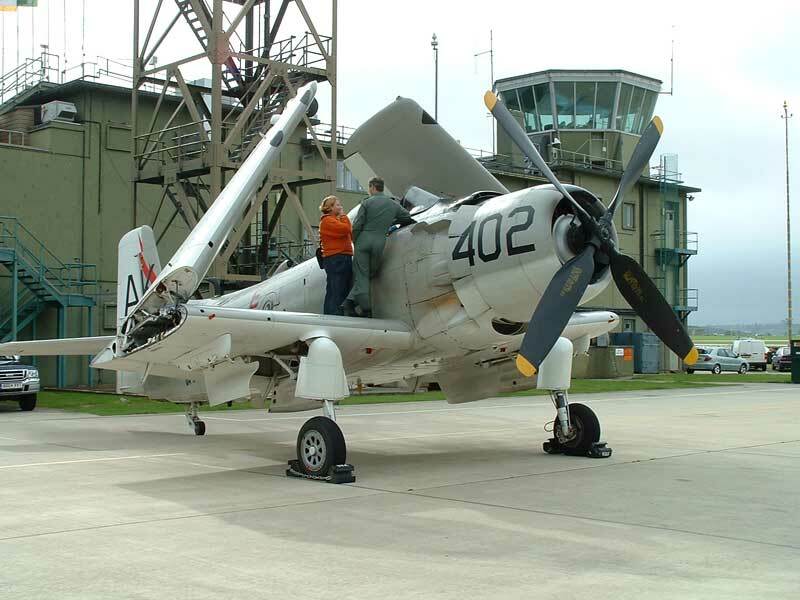 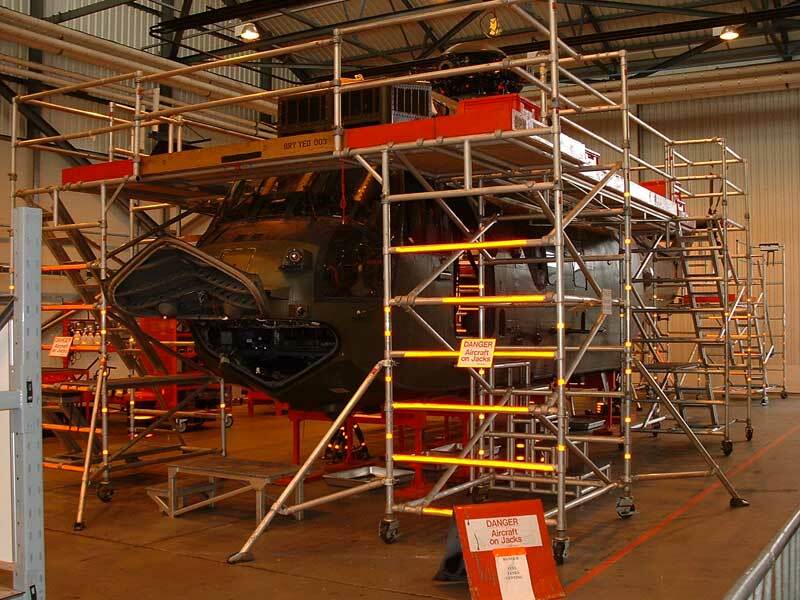 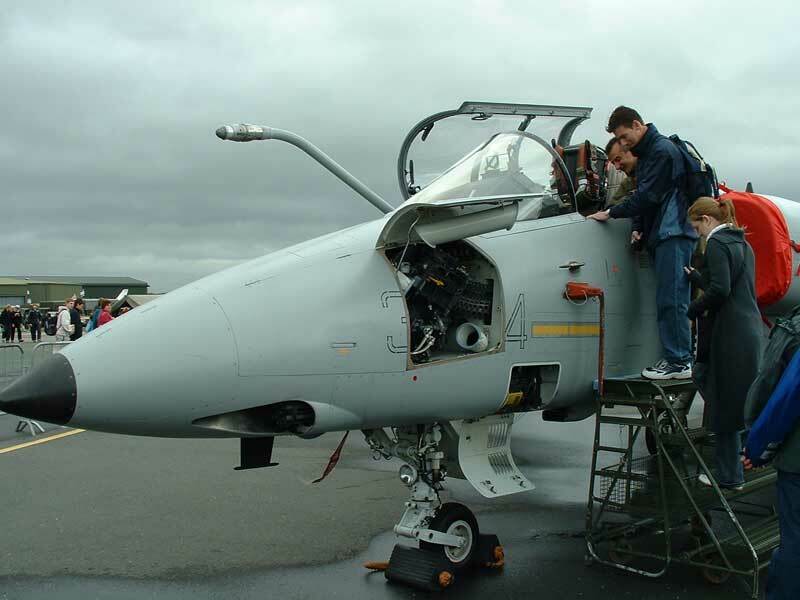 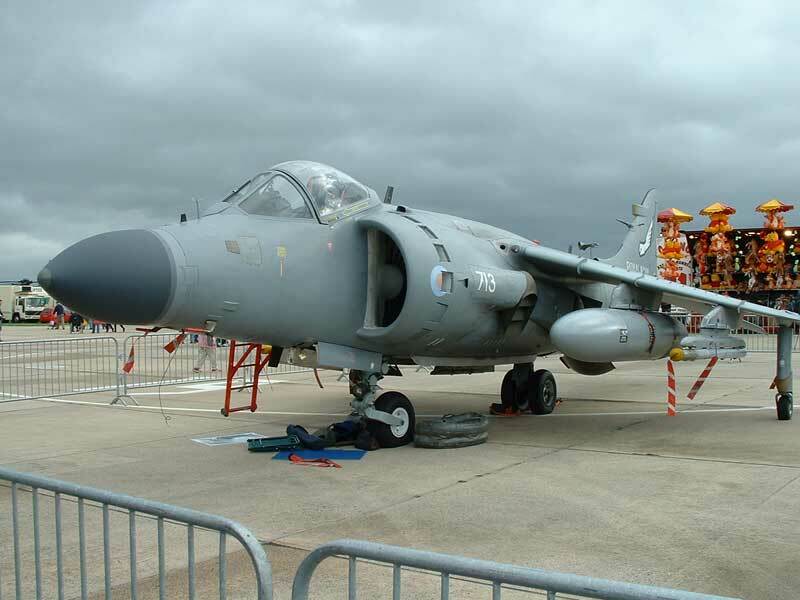 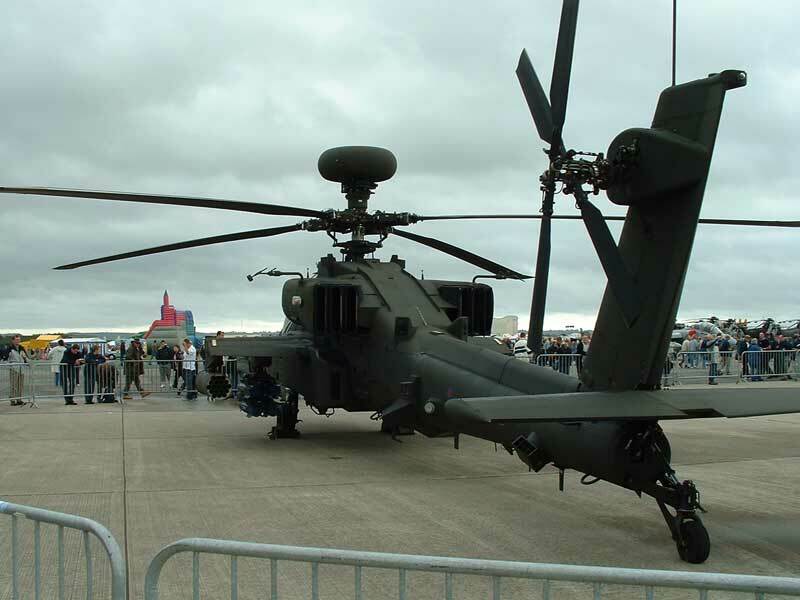 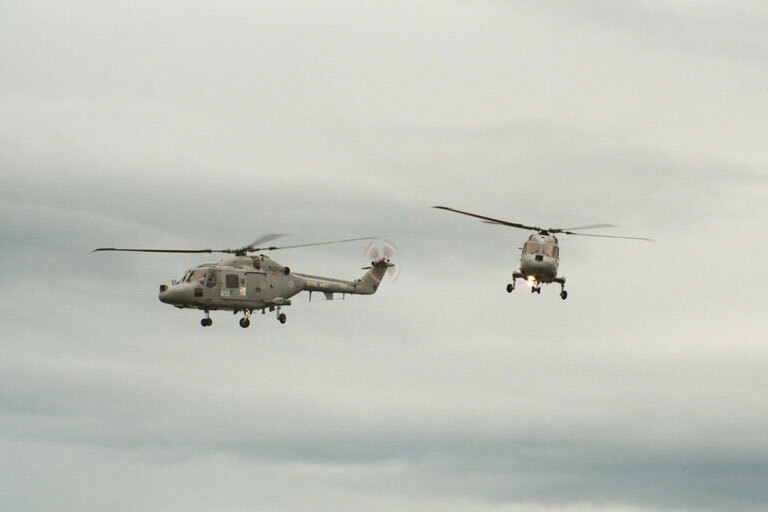 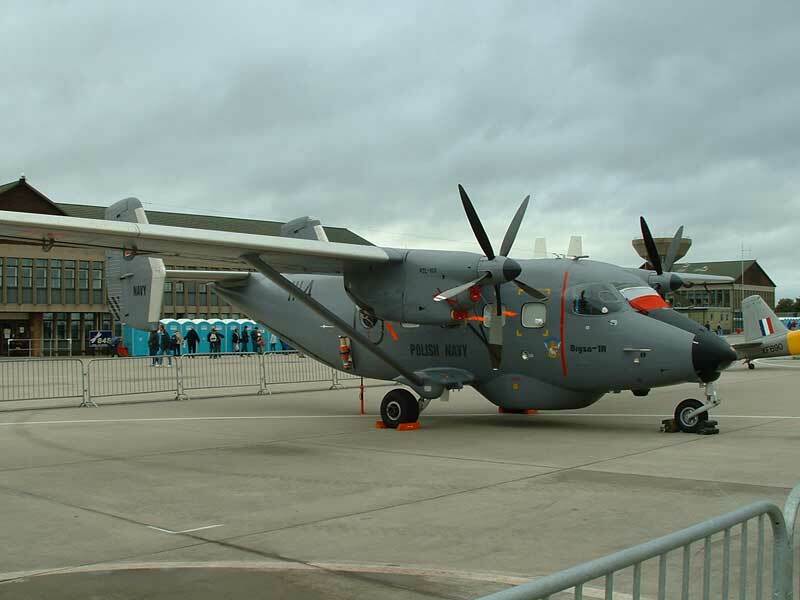 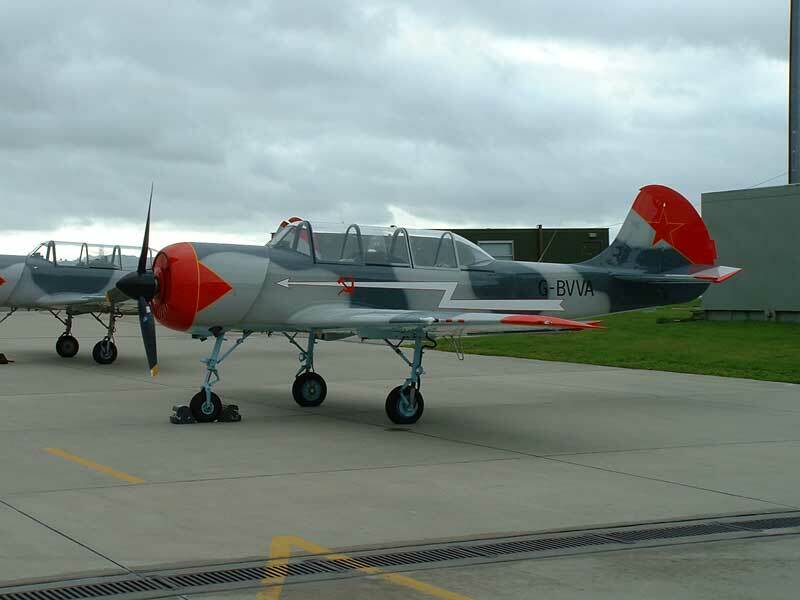 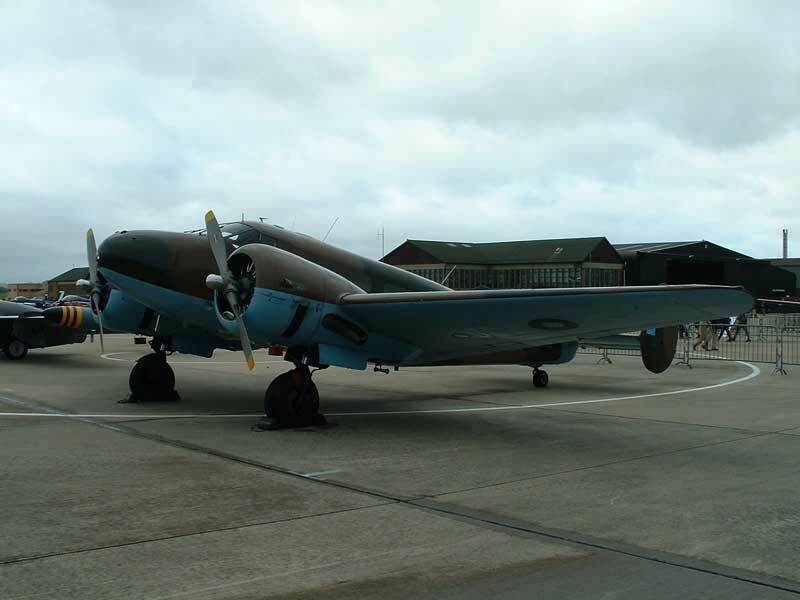 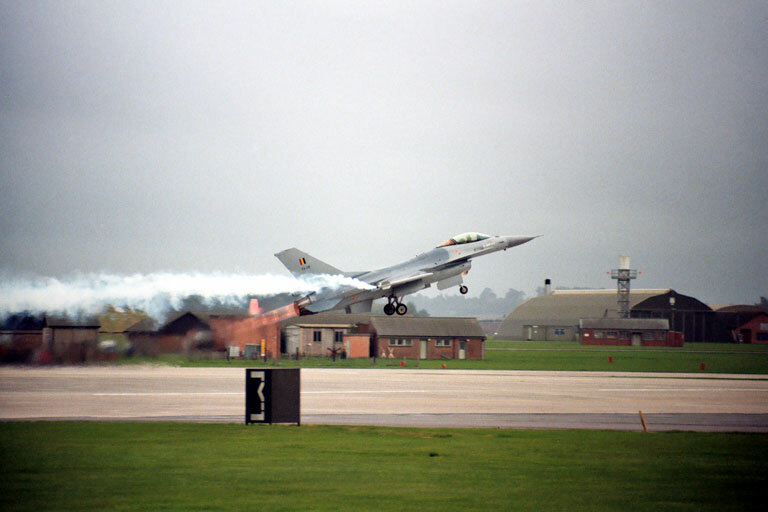 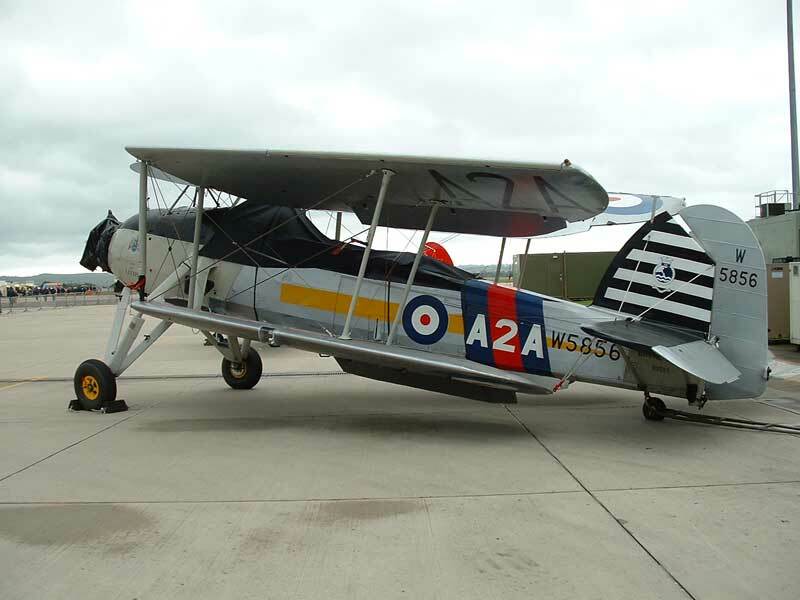 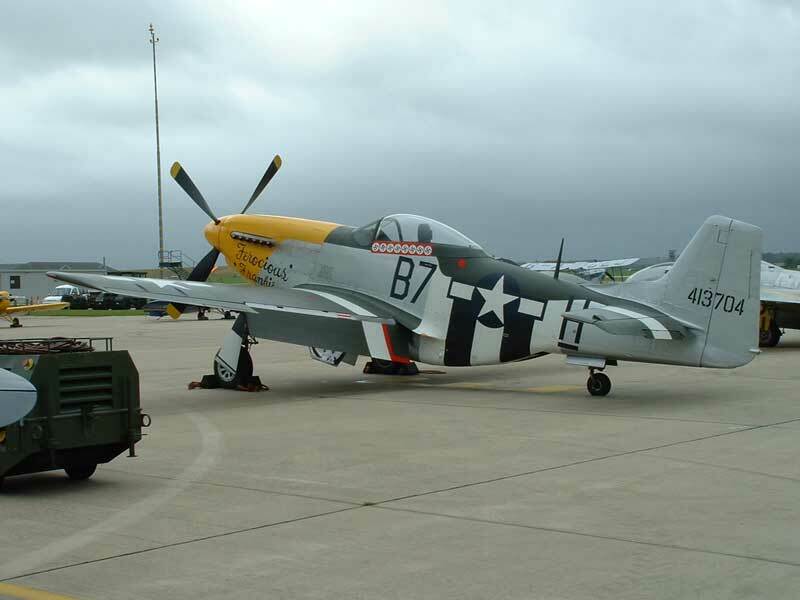 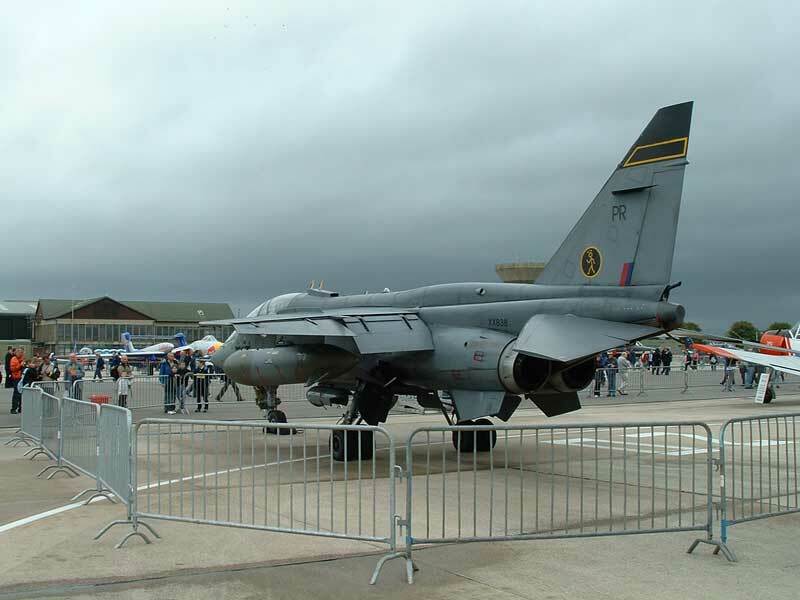 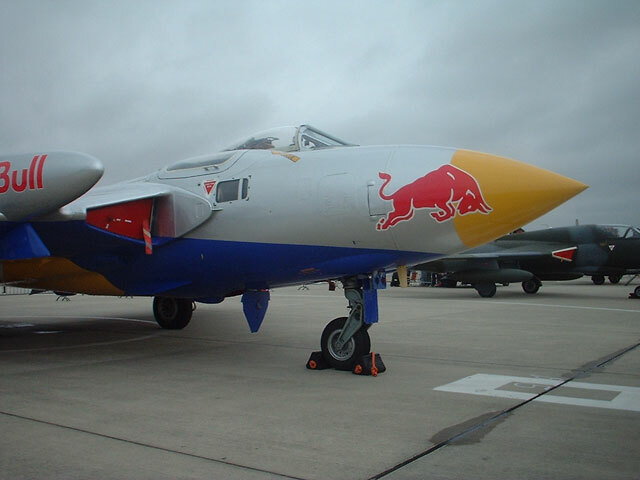 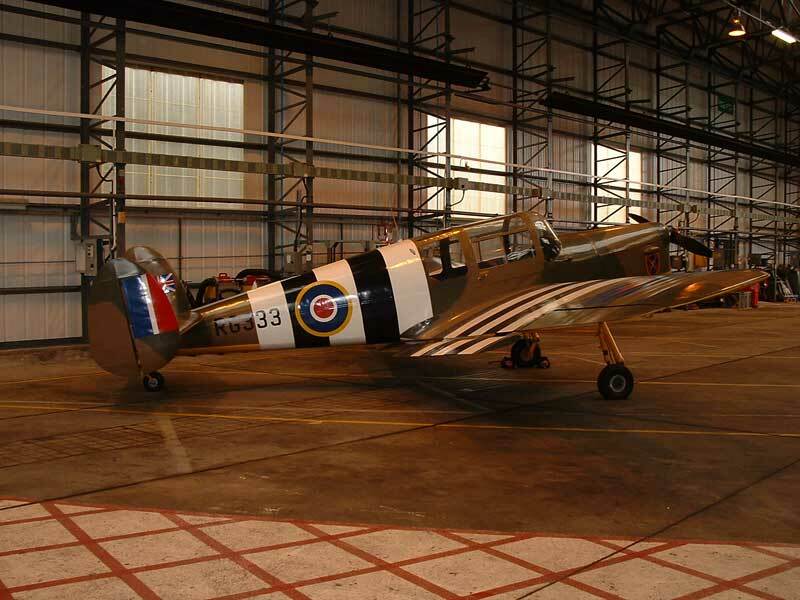 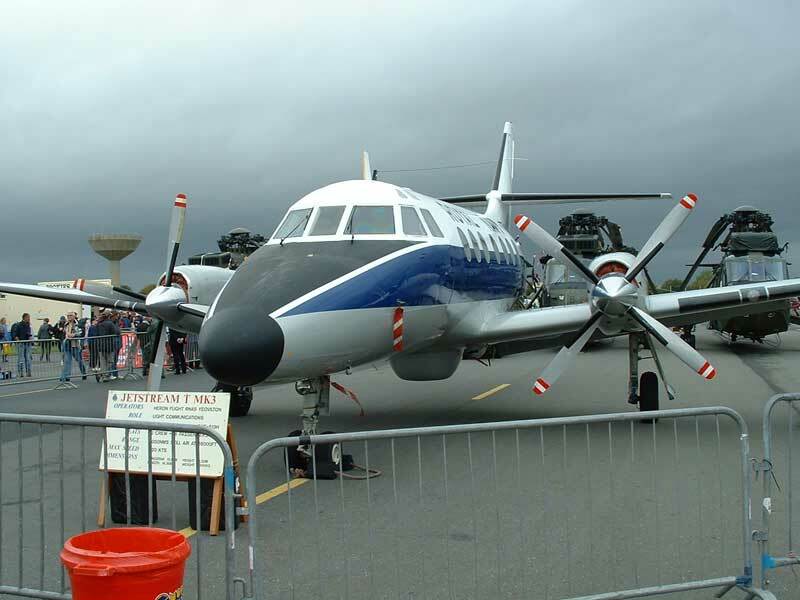 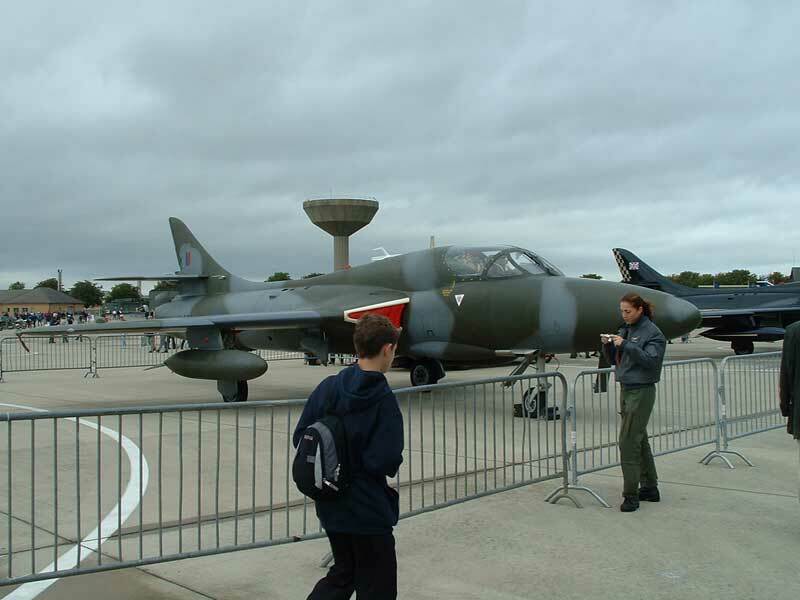 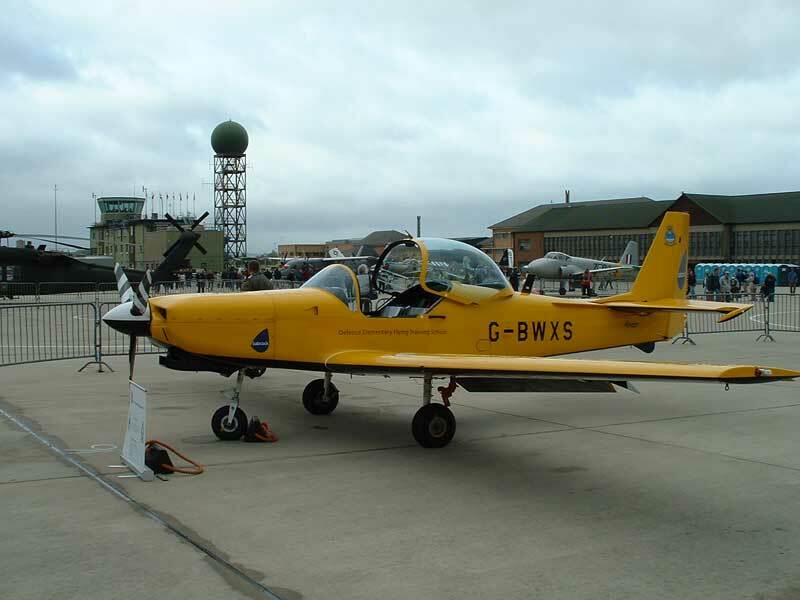 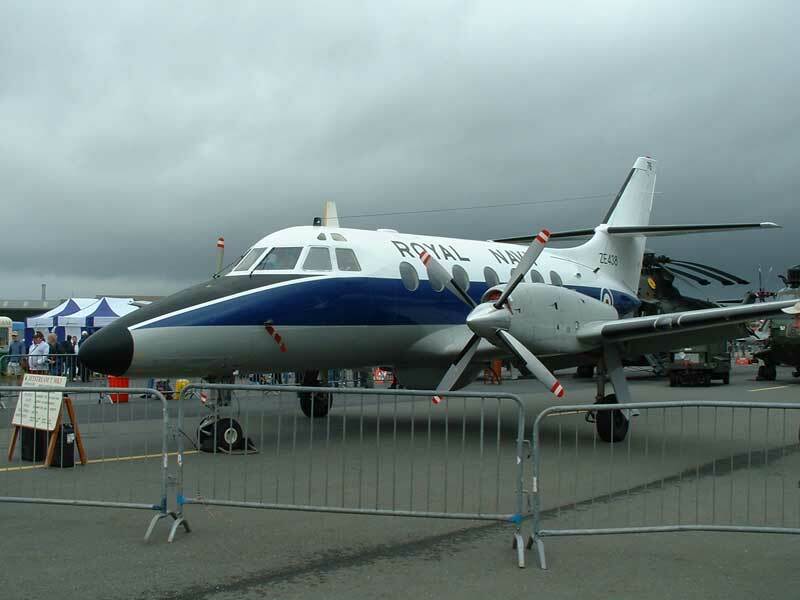 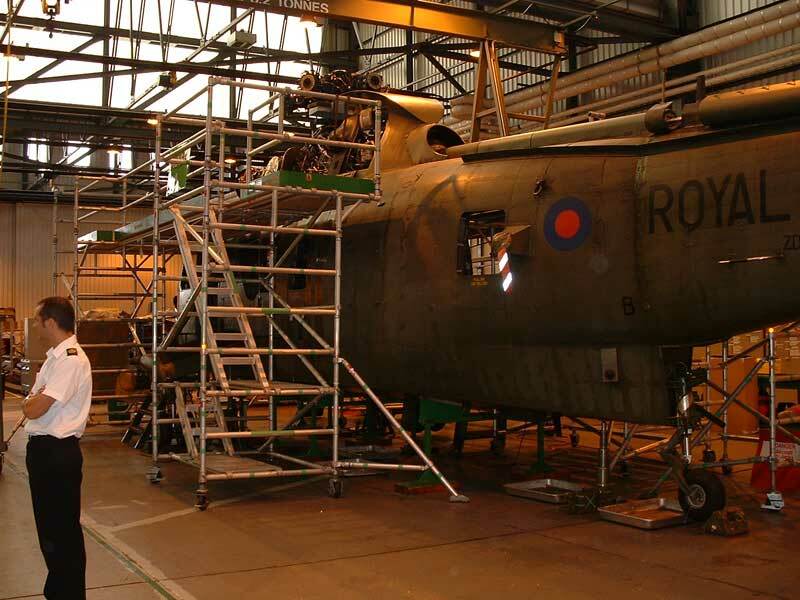 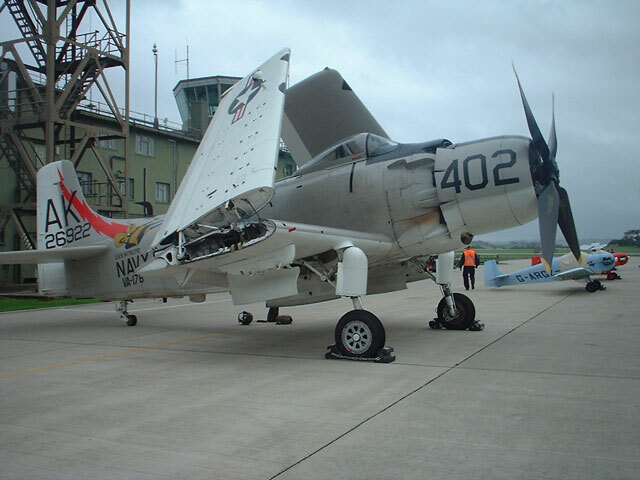 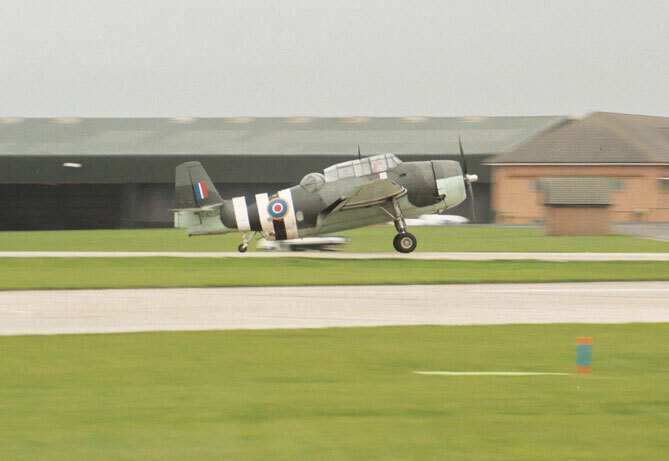 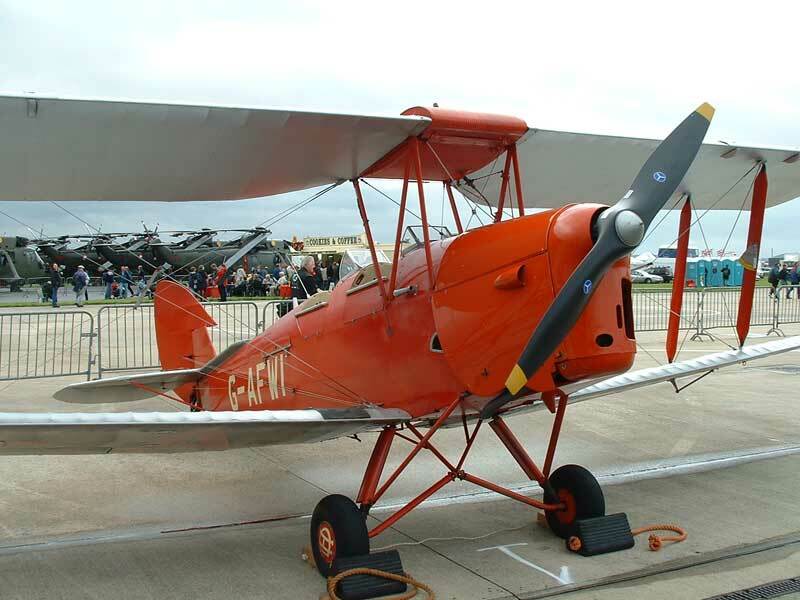 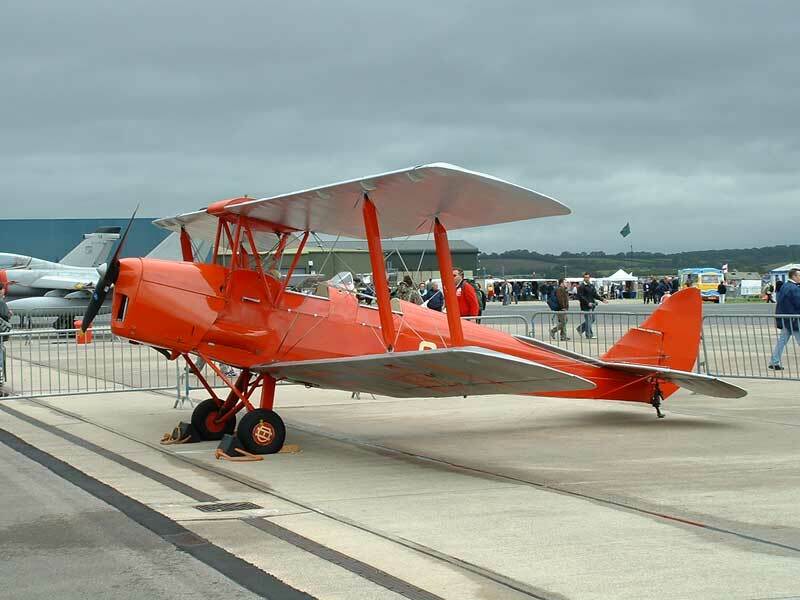 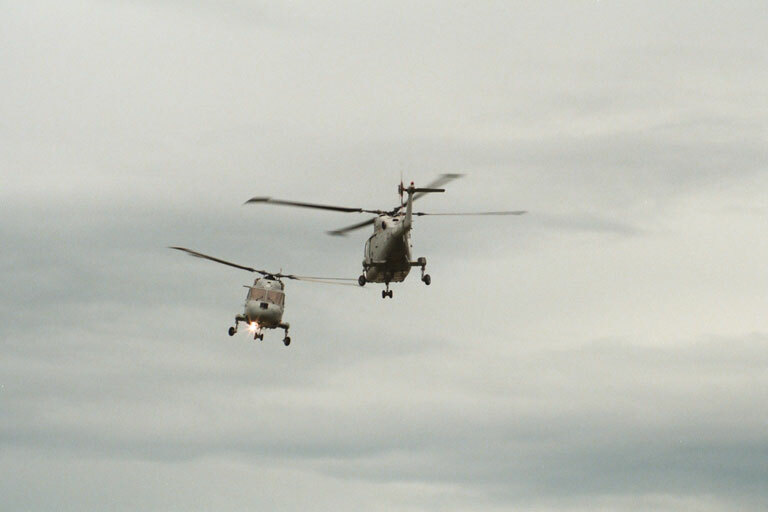 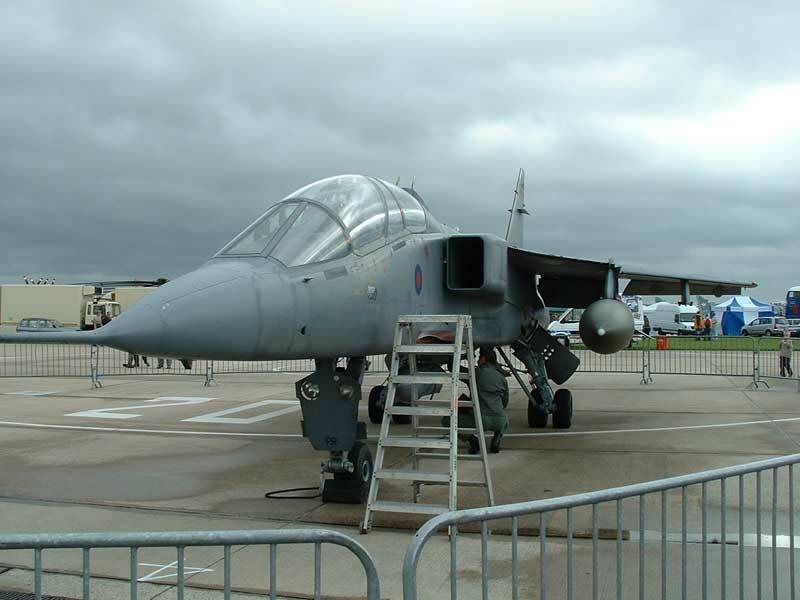 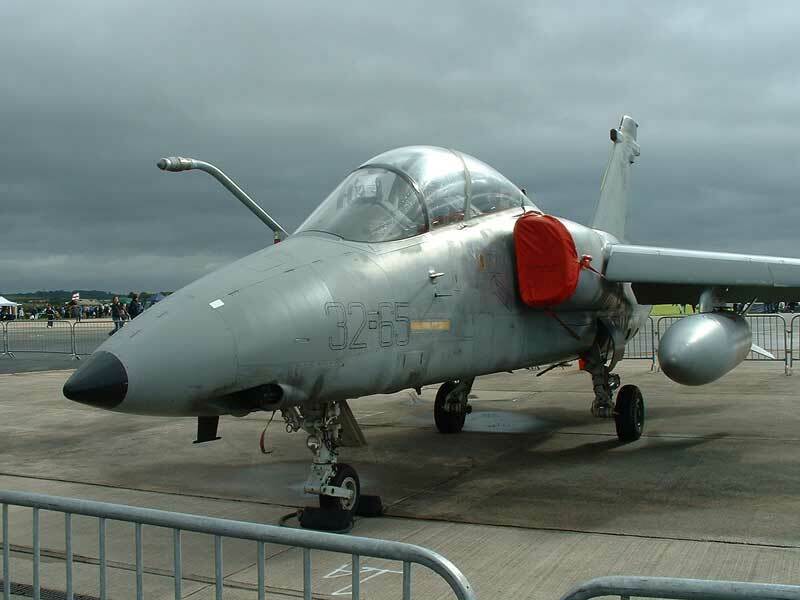 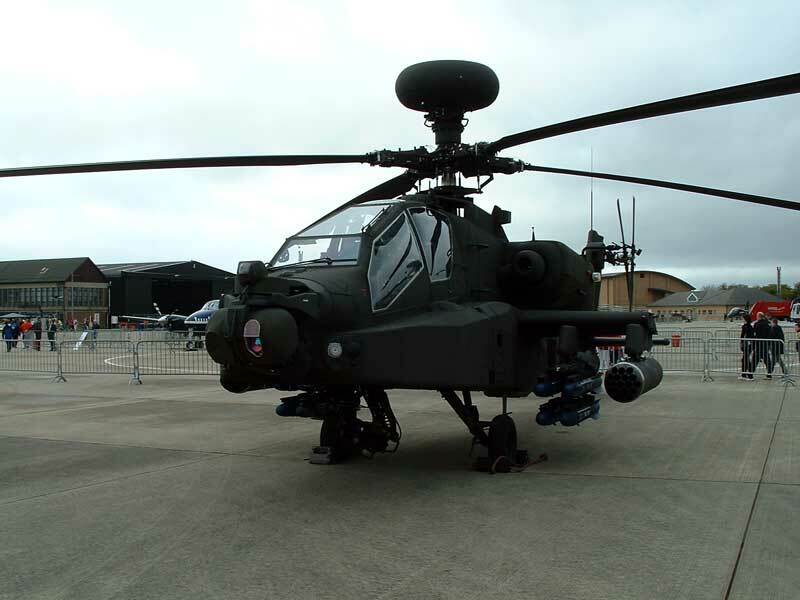 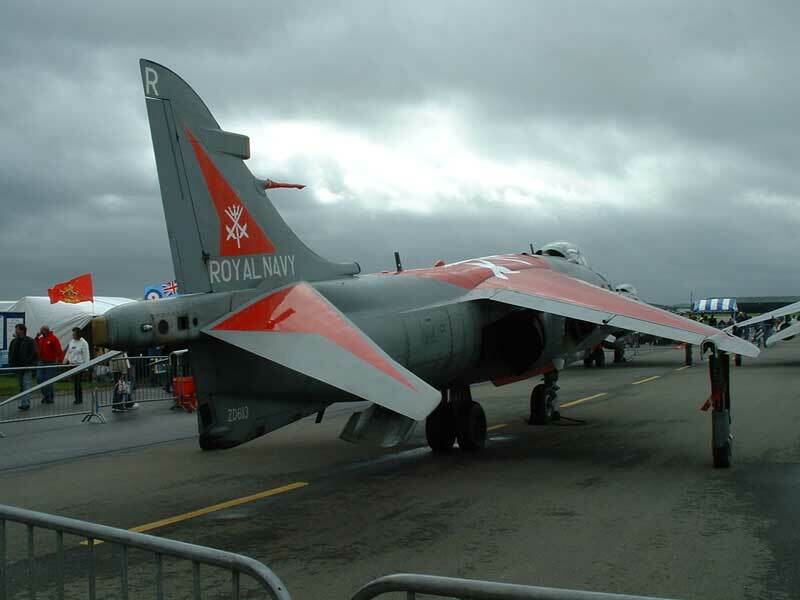 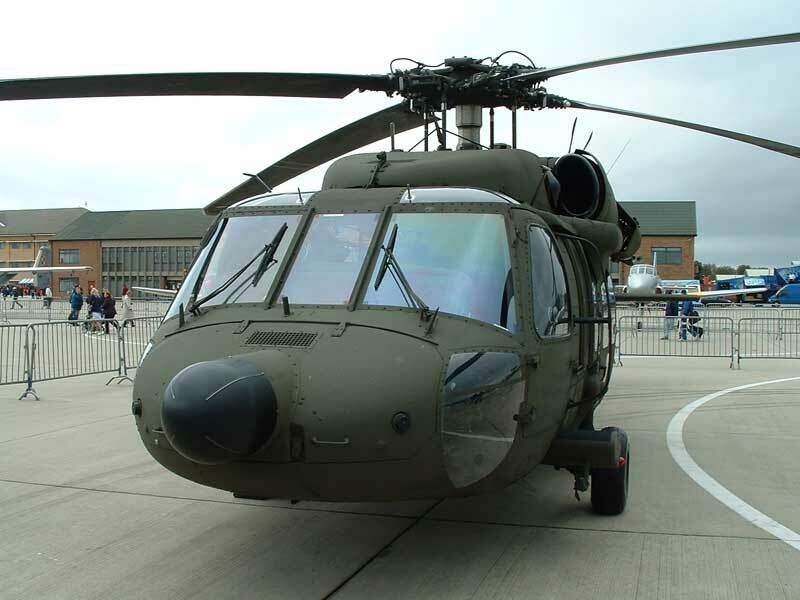 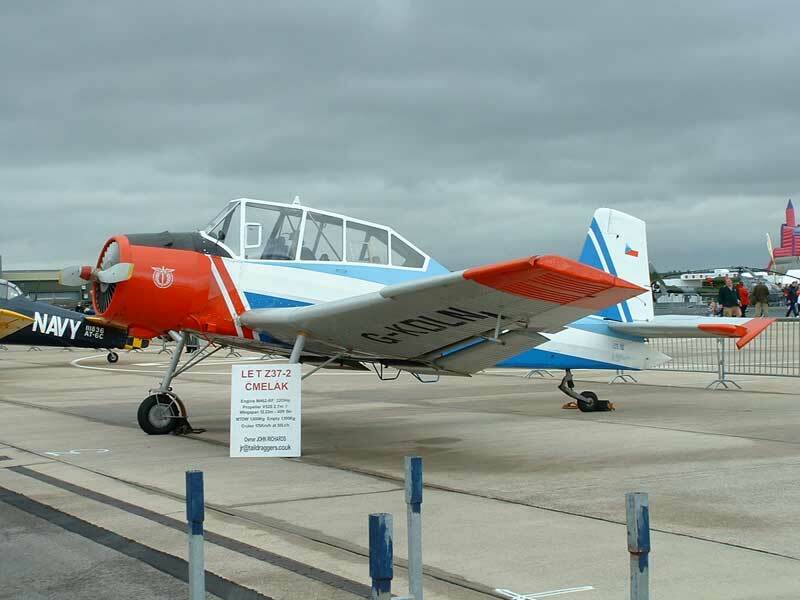 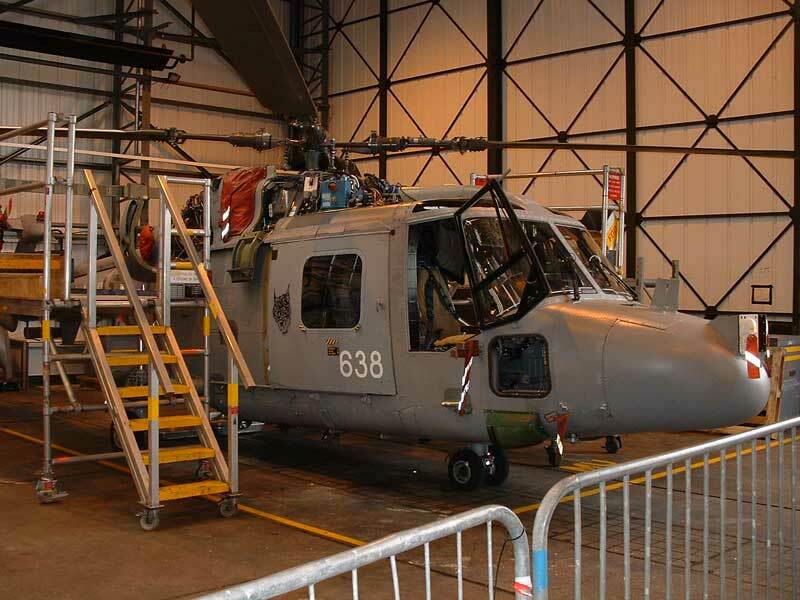 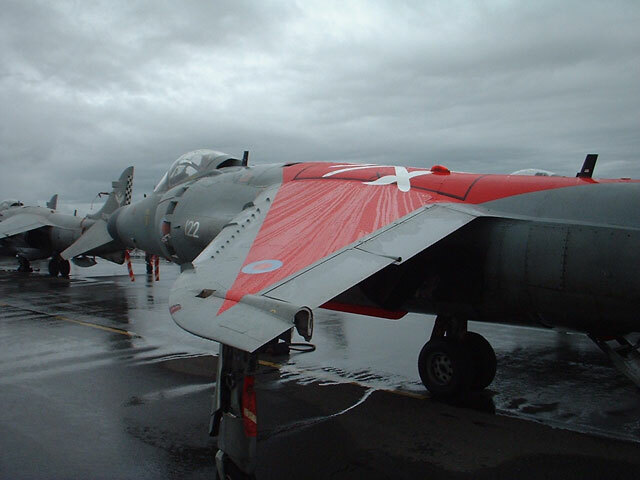 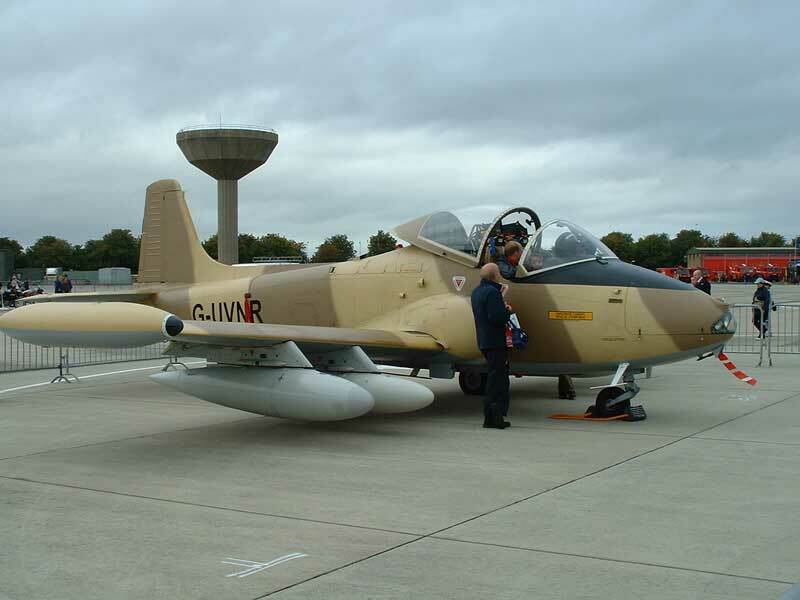 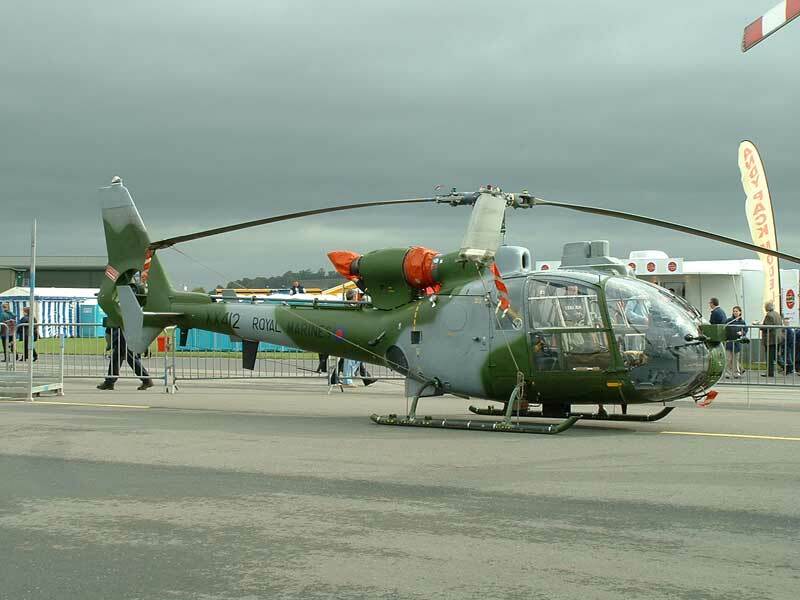 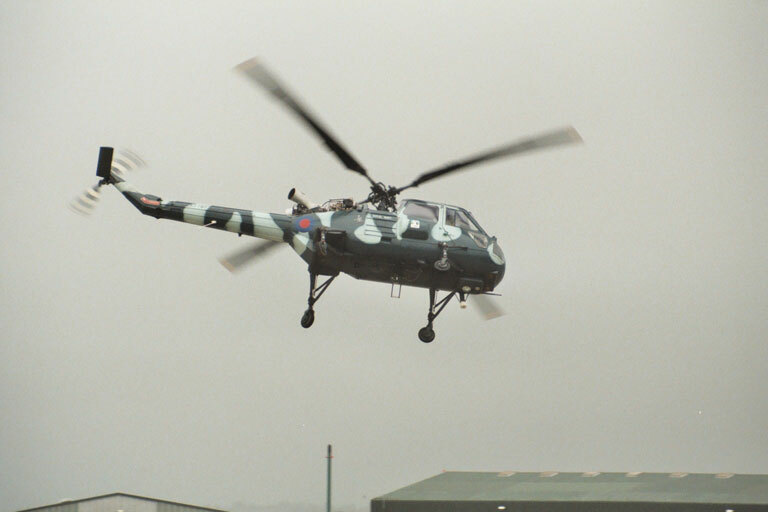 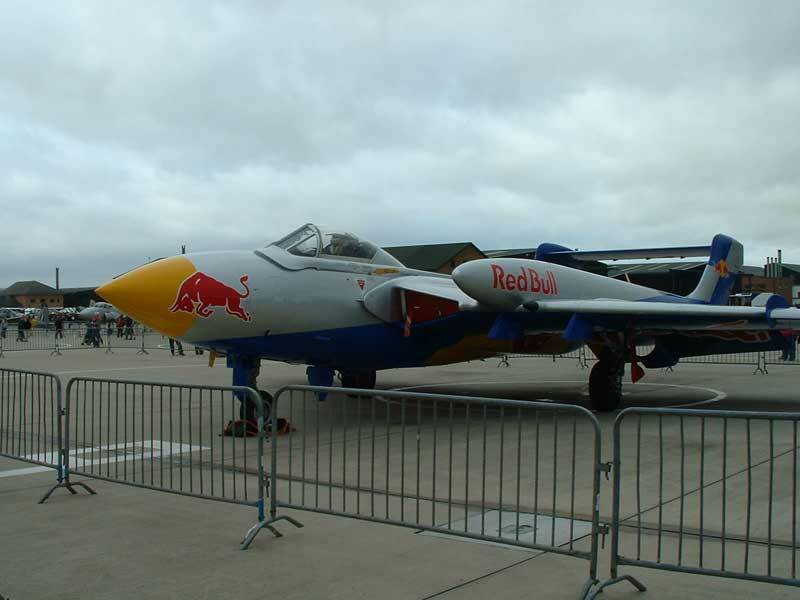 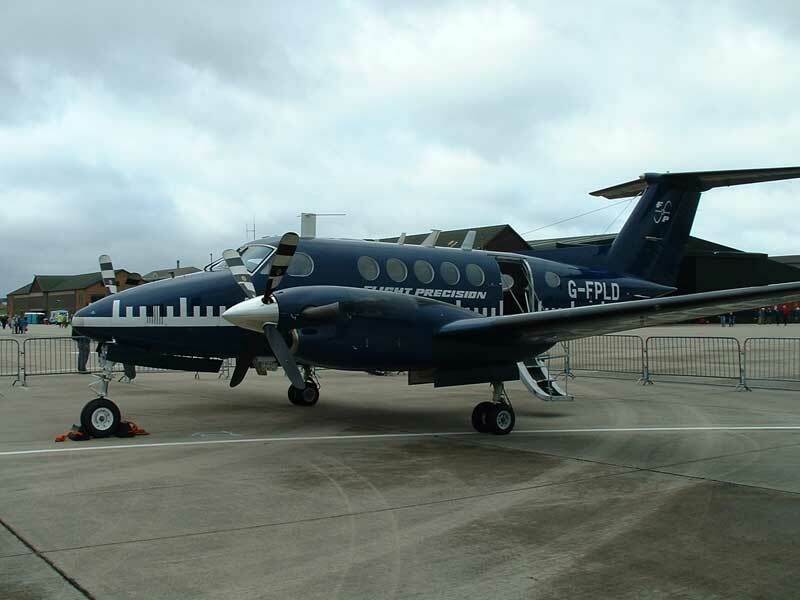 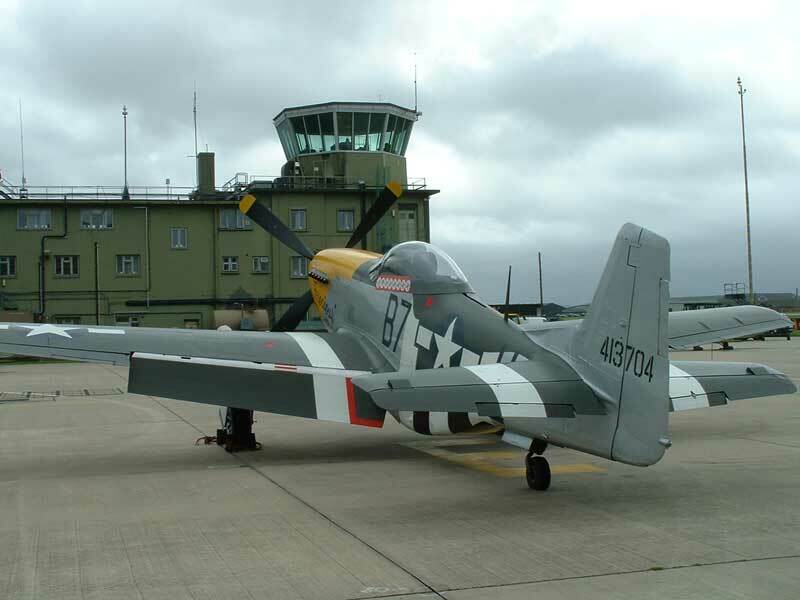 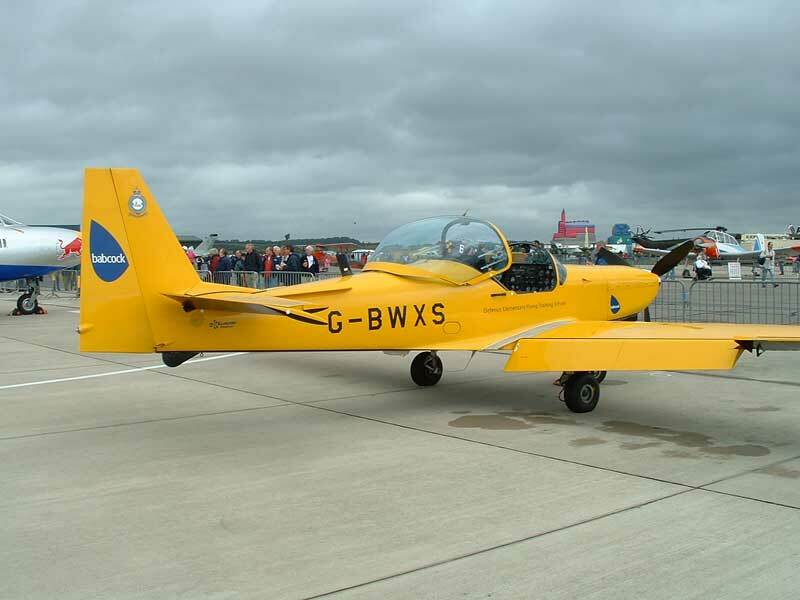 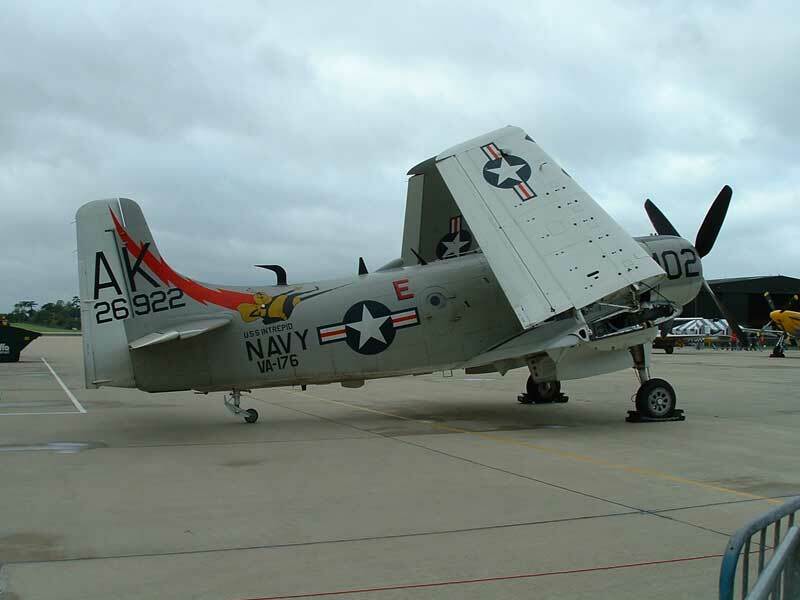 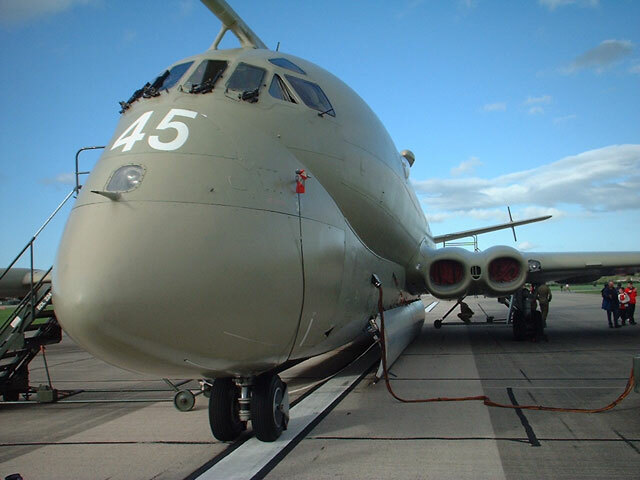 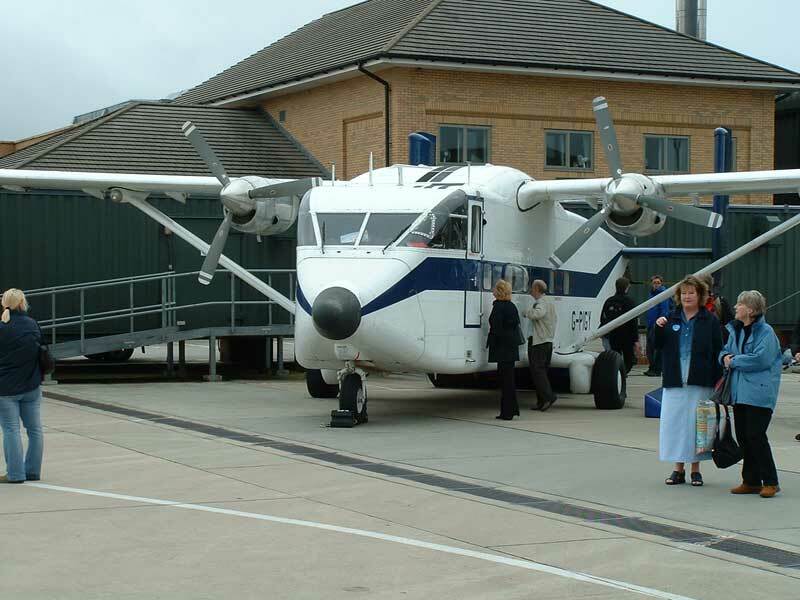 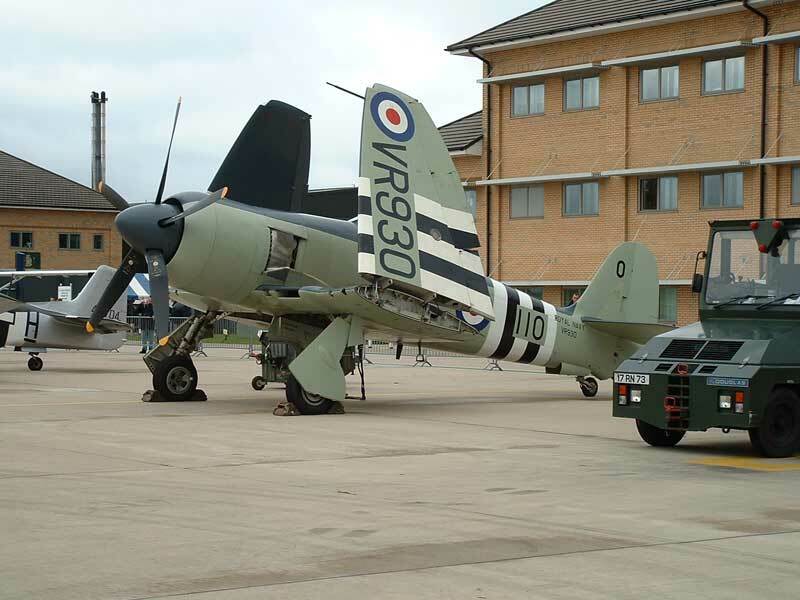 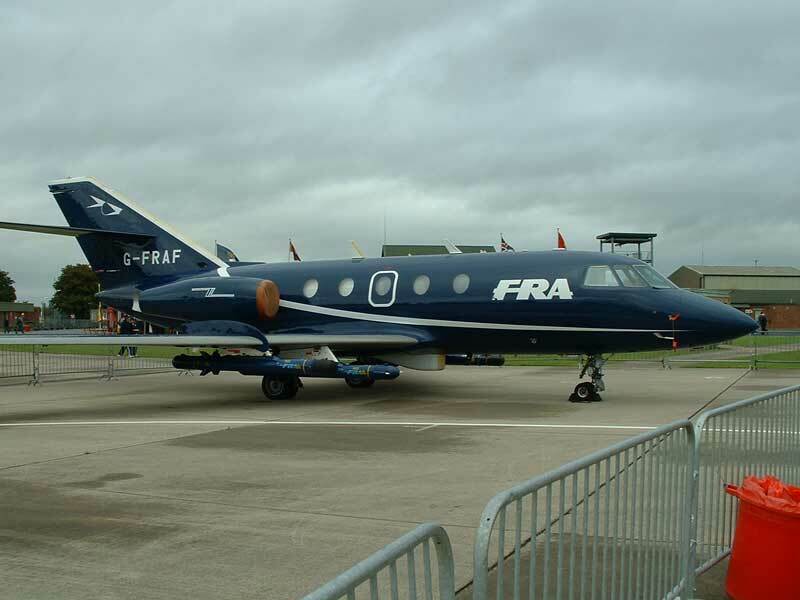 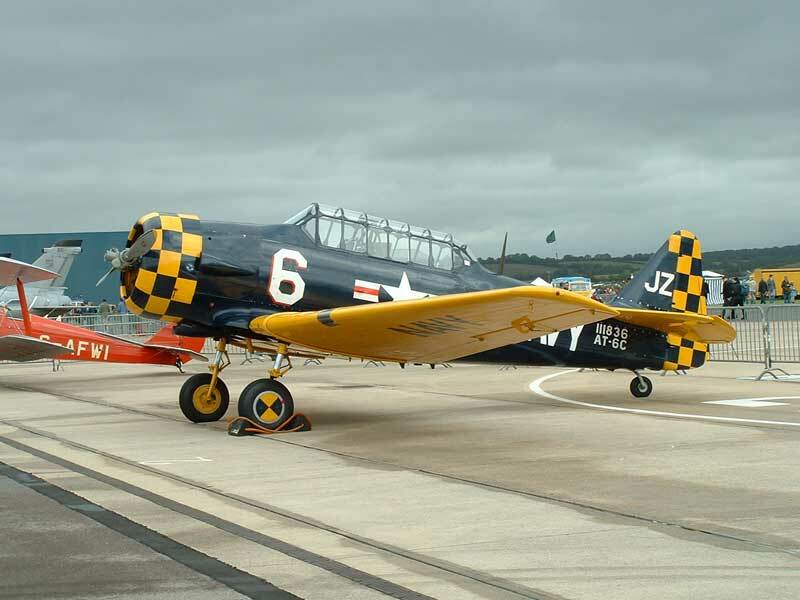 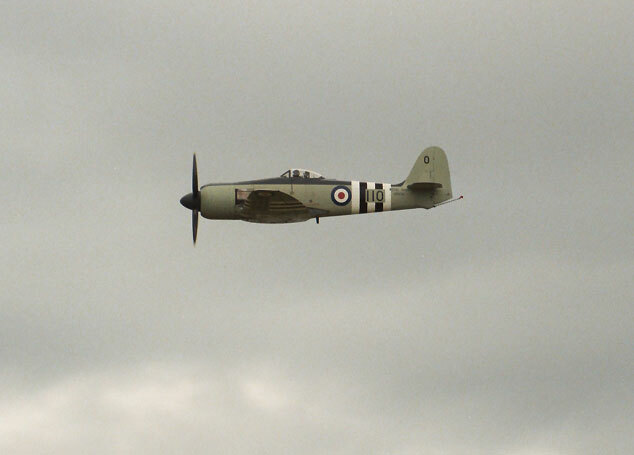 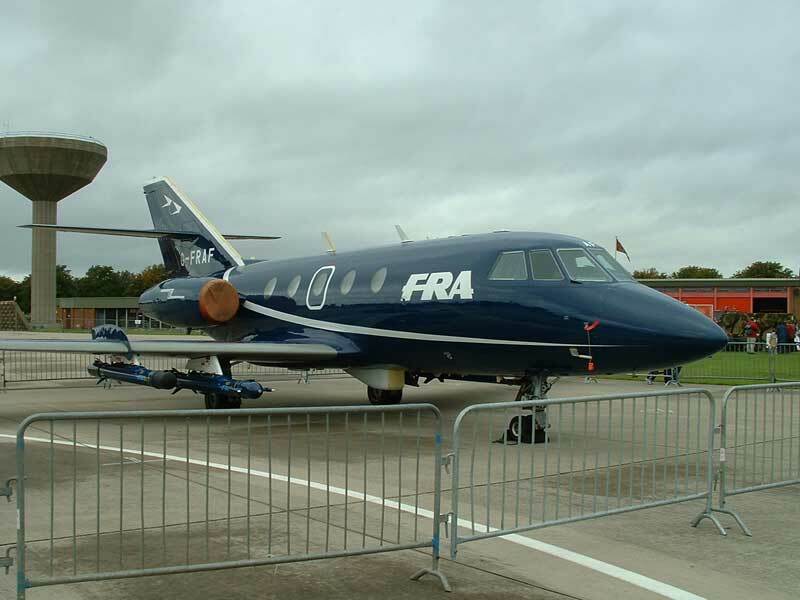 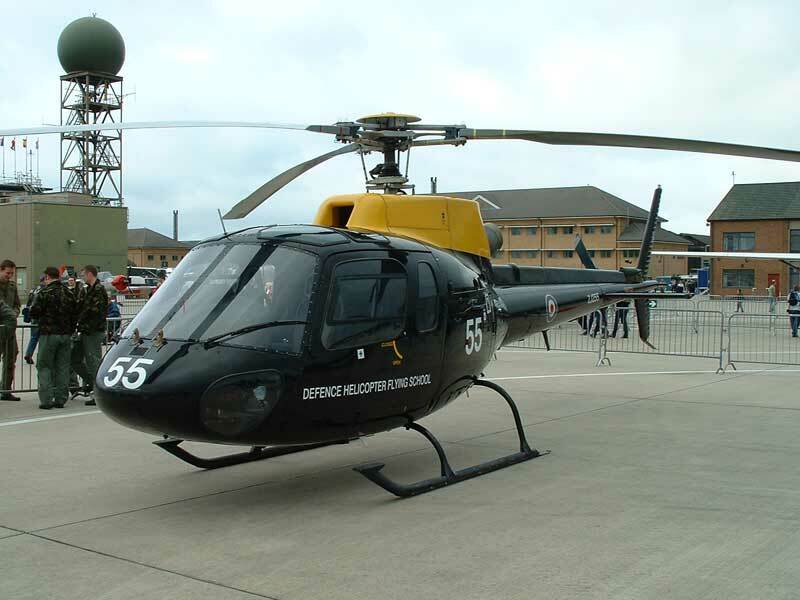 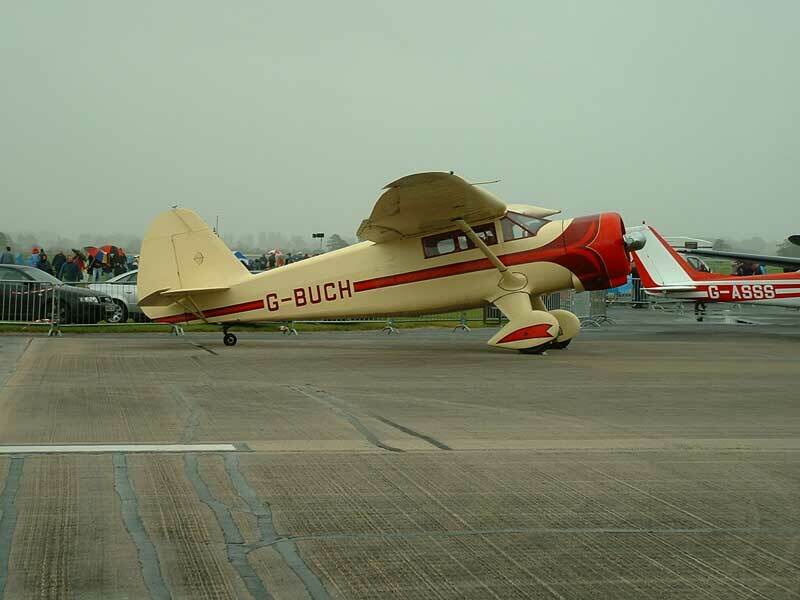 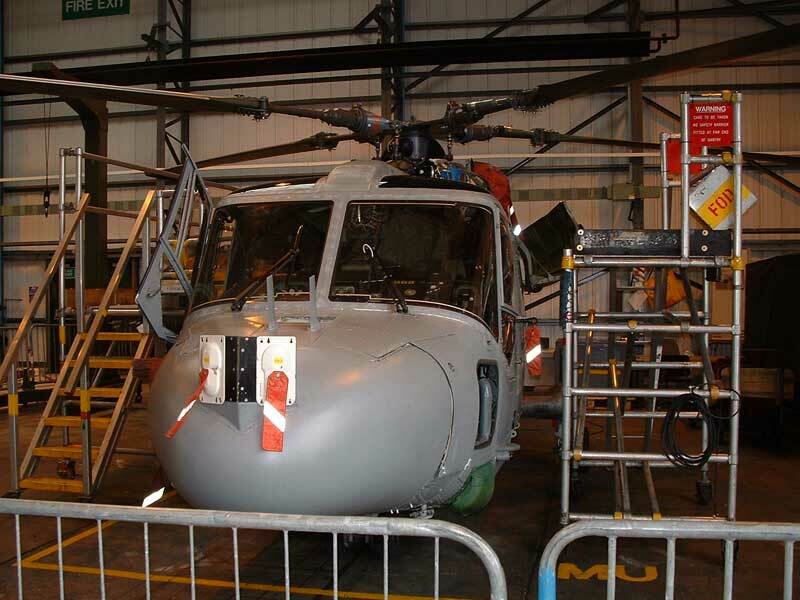 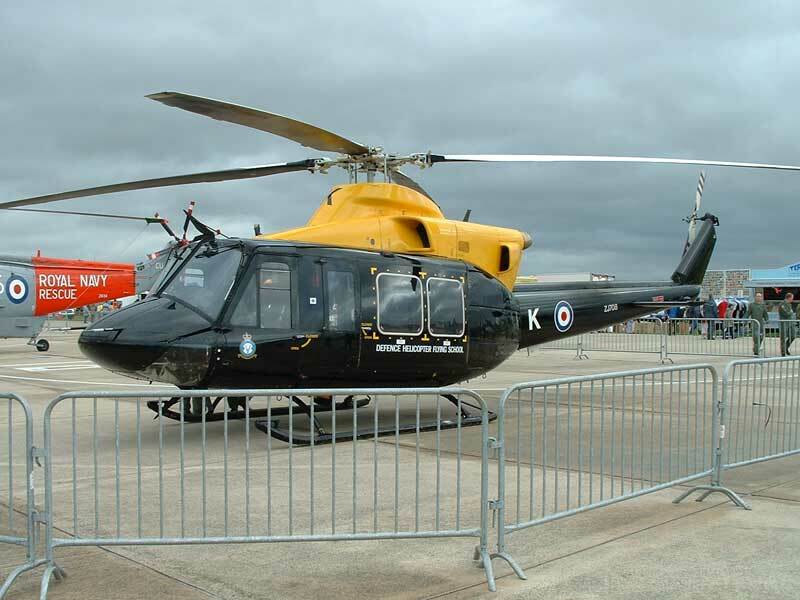 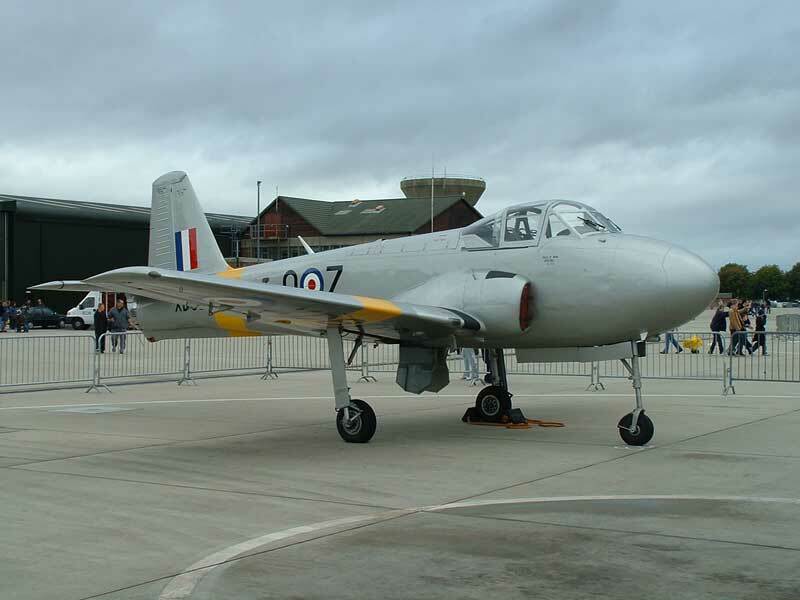 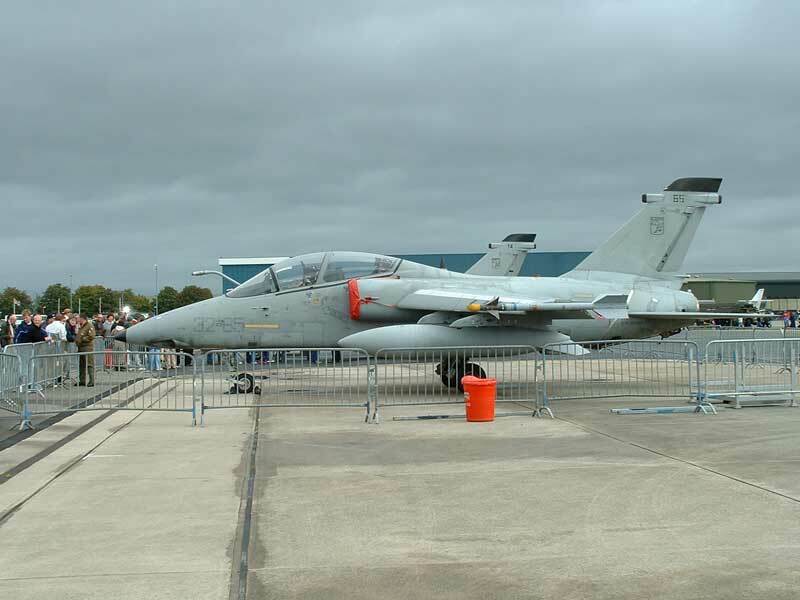 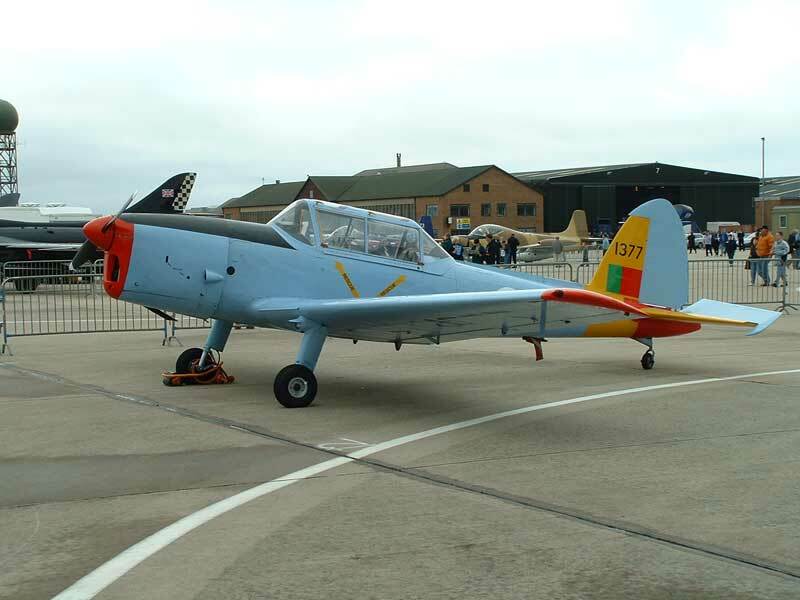 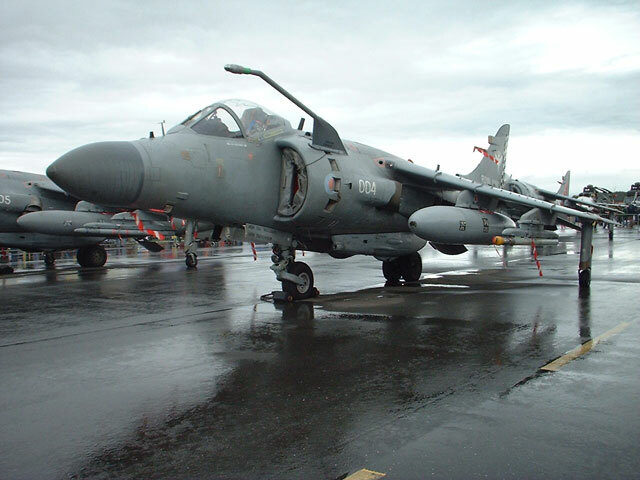 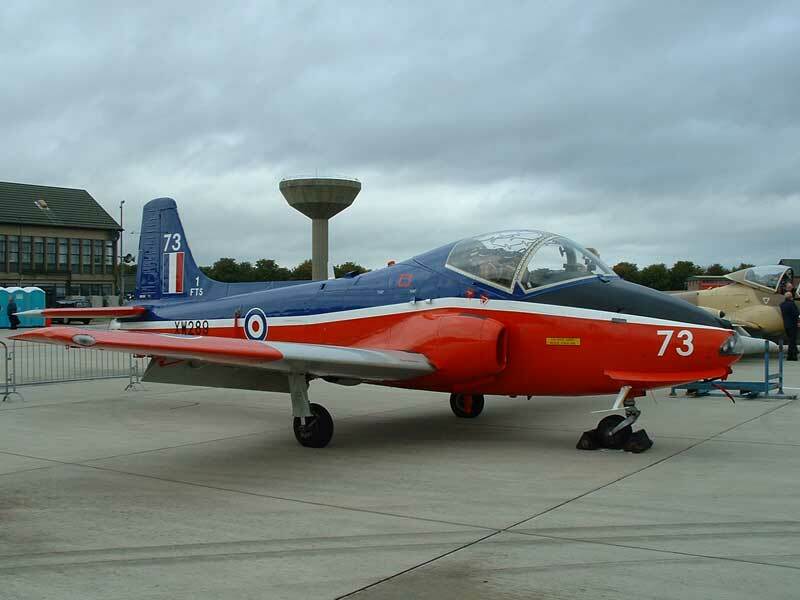 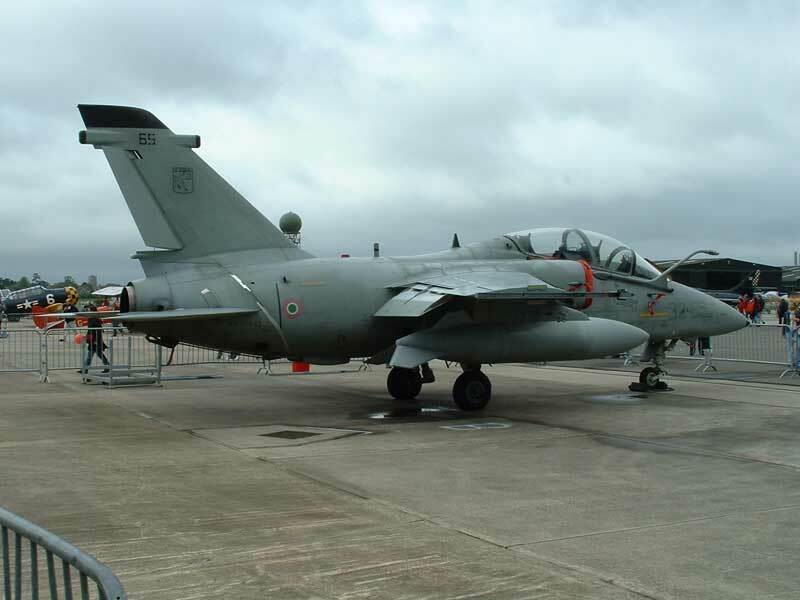 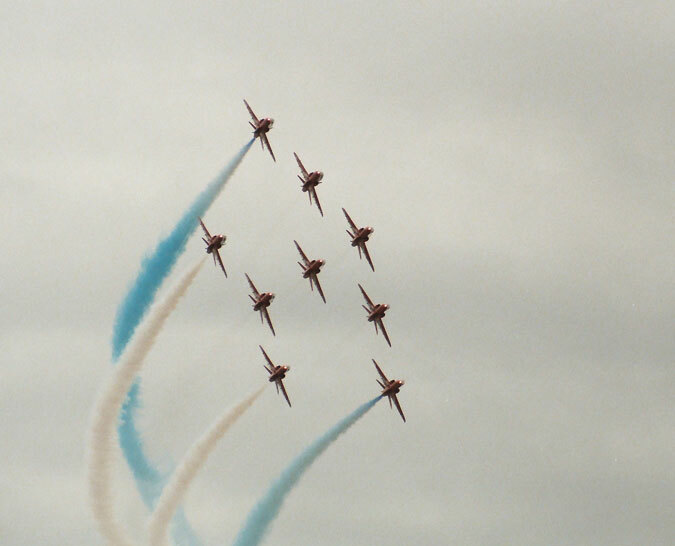 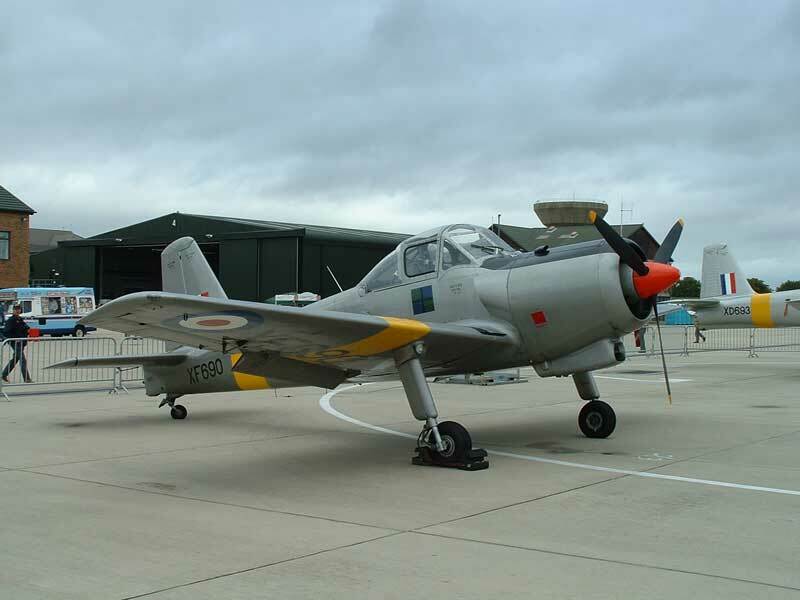 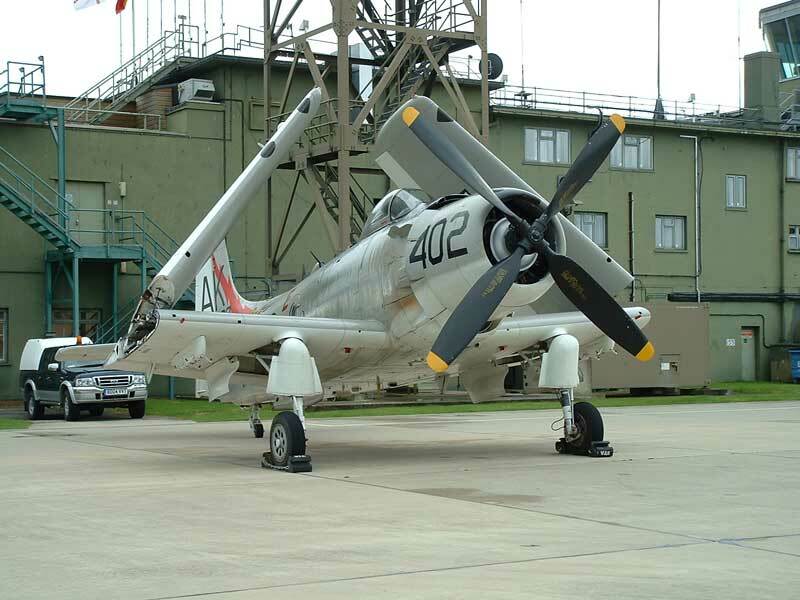 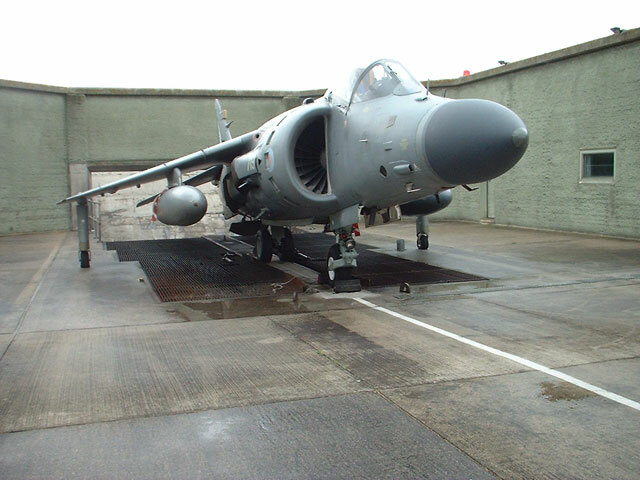 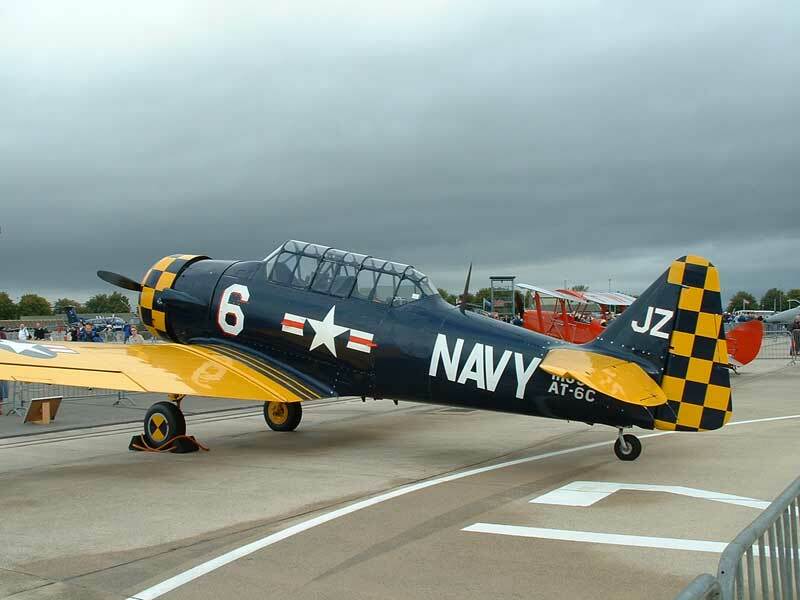 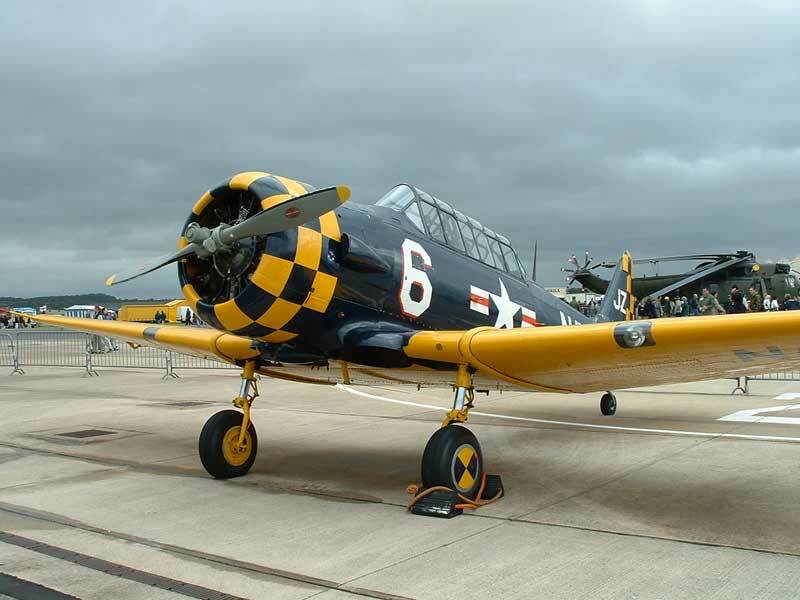 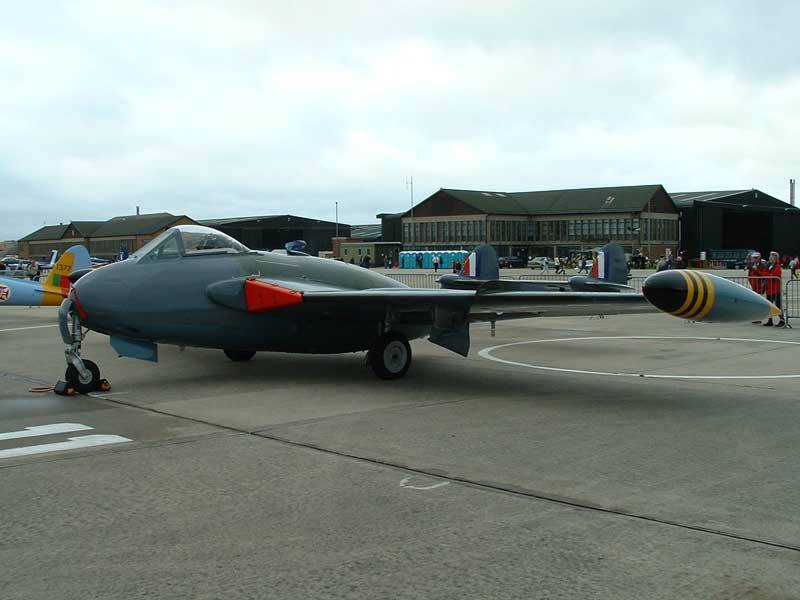 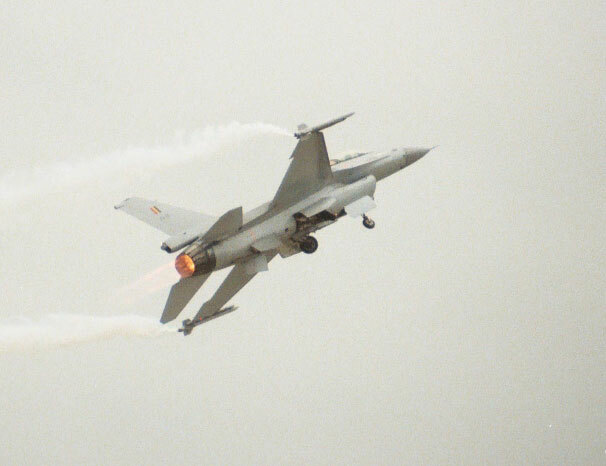 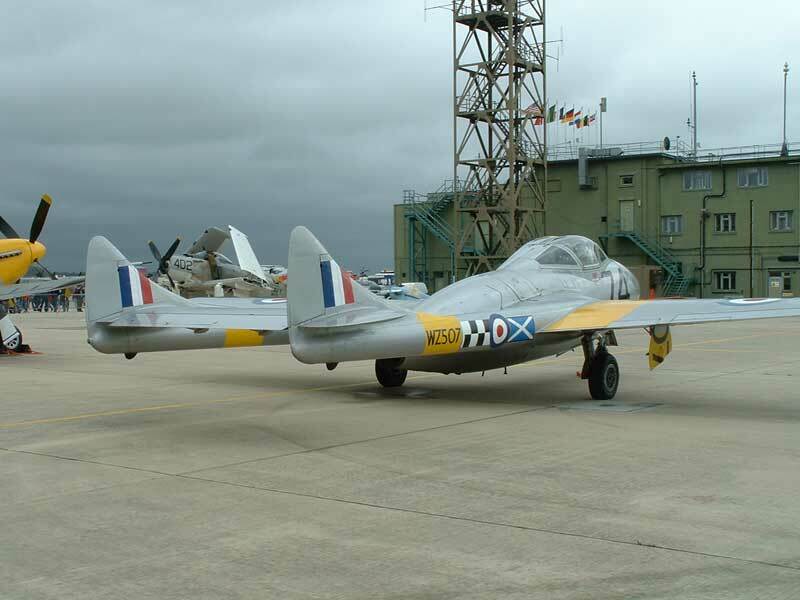 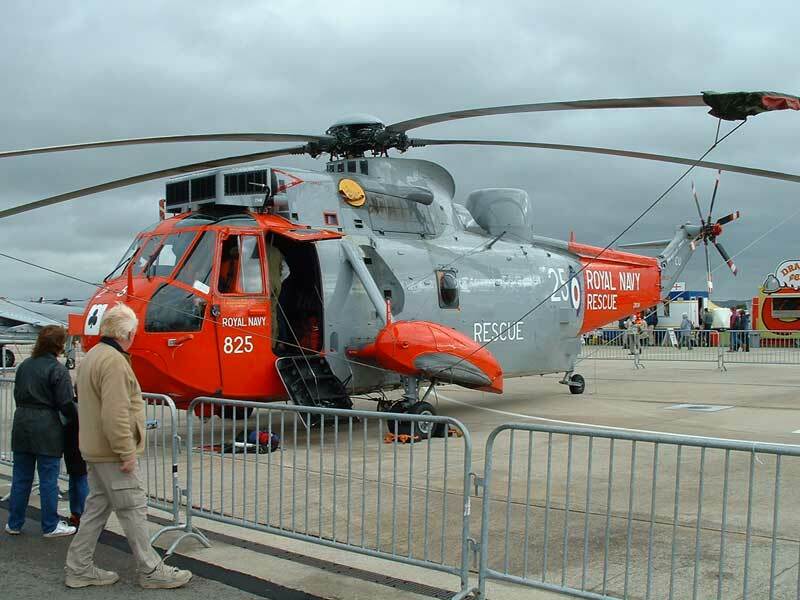 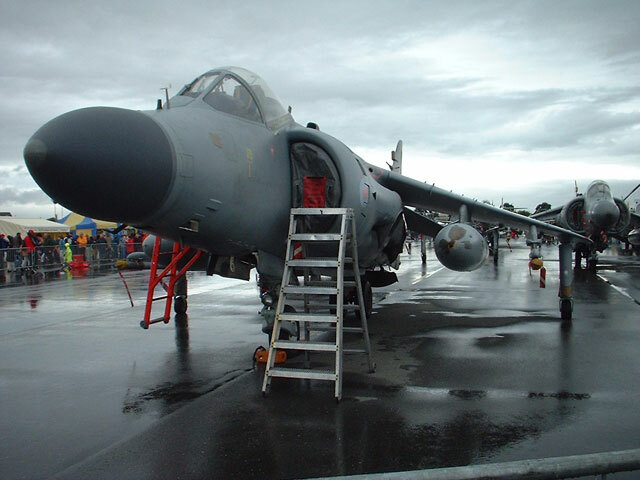 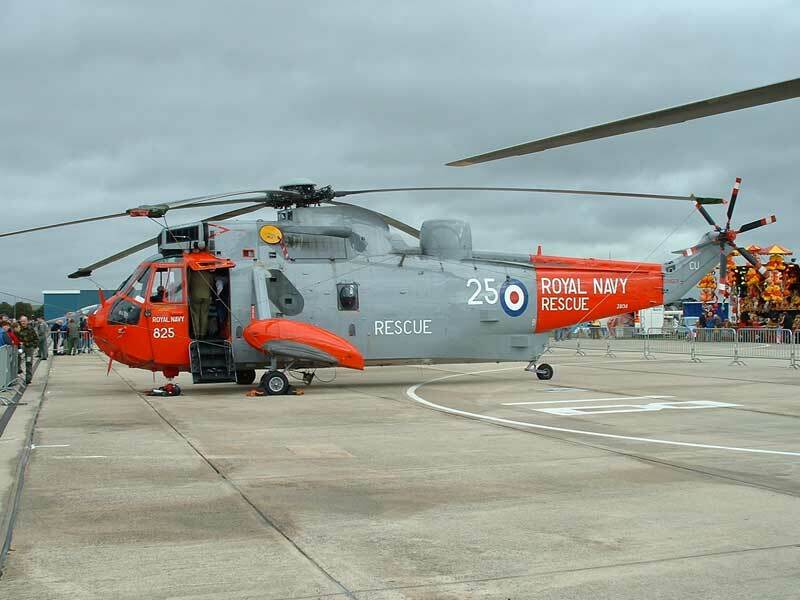 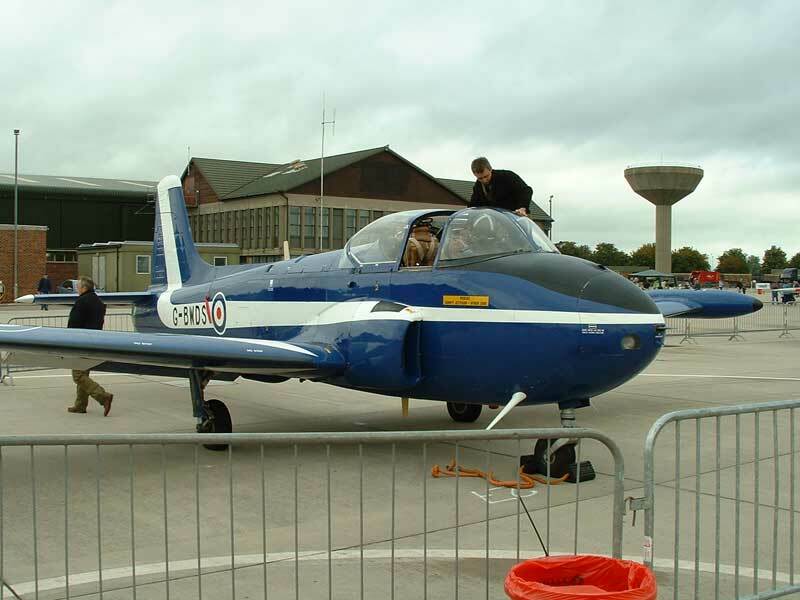 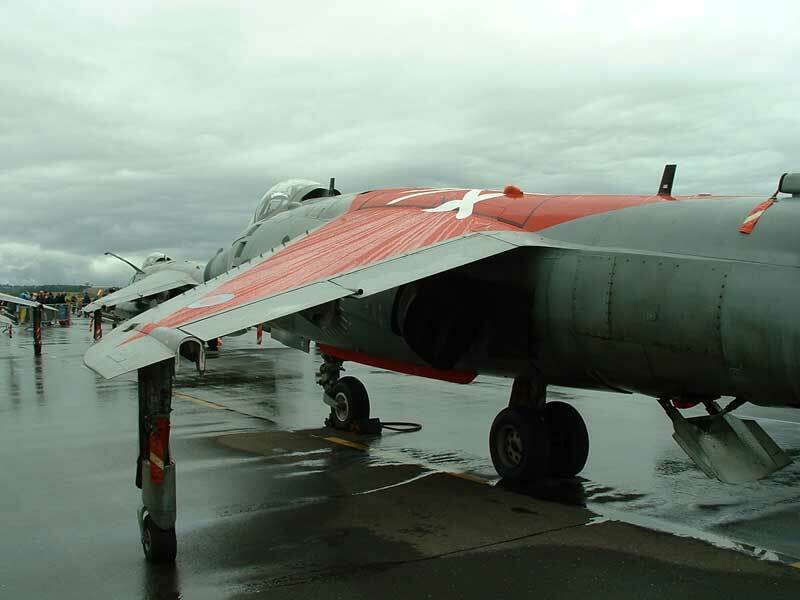 The 2004 Yeovilton Air Day was a damp stormy affair that the weather threatened to curtail several times throughout the day. 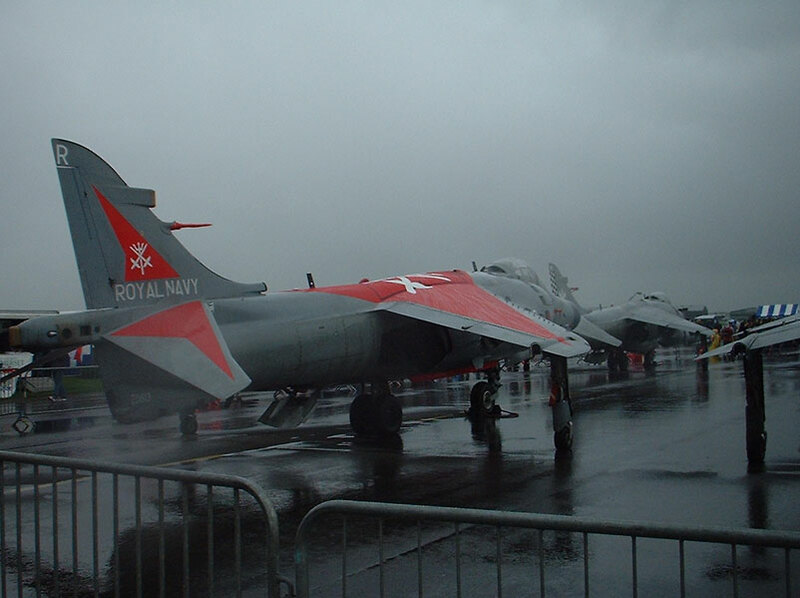 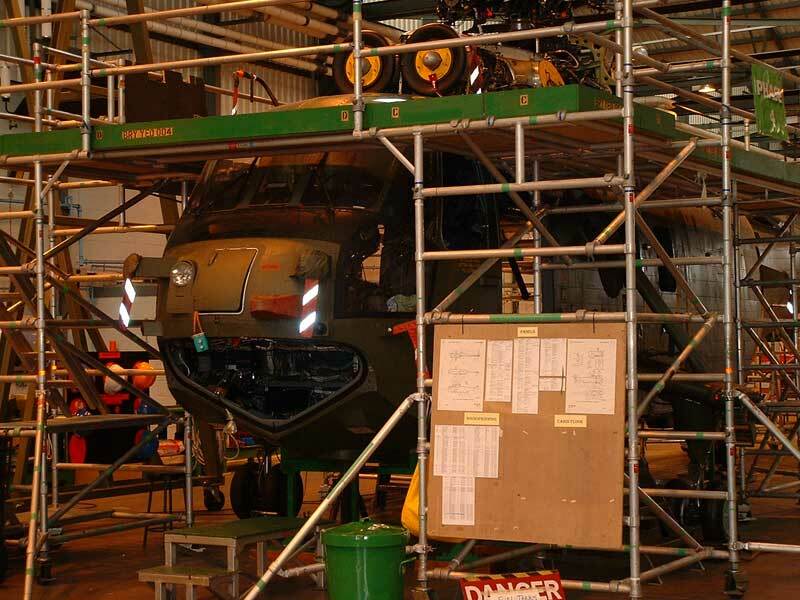 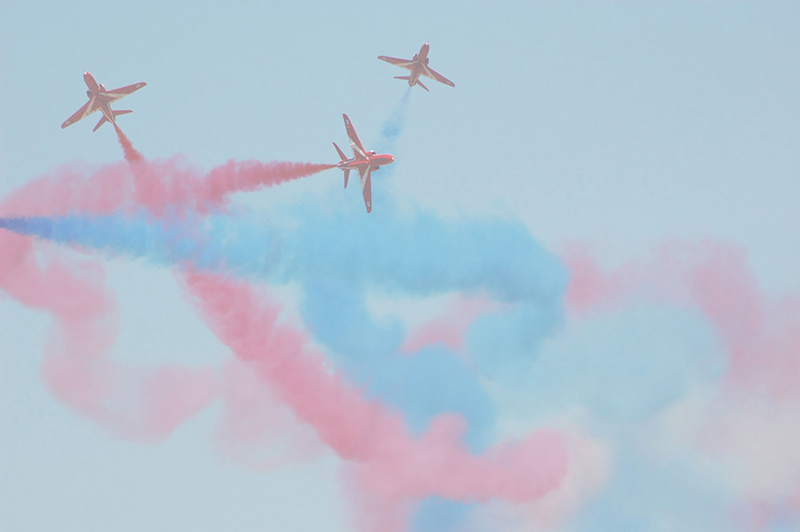 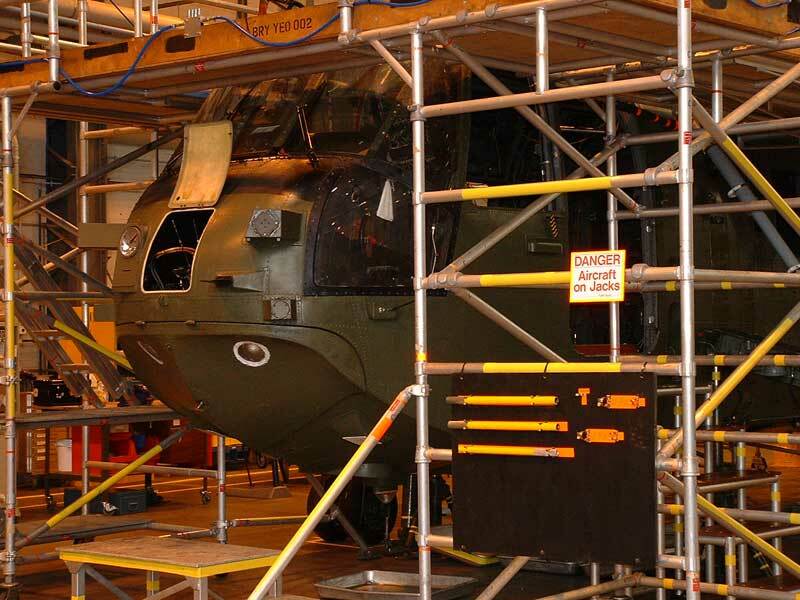 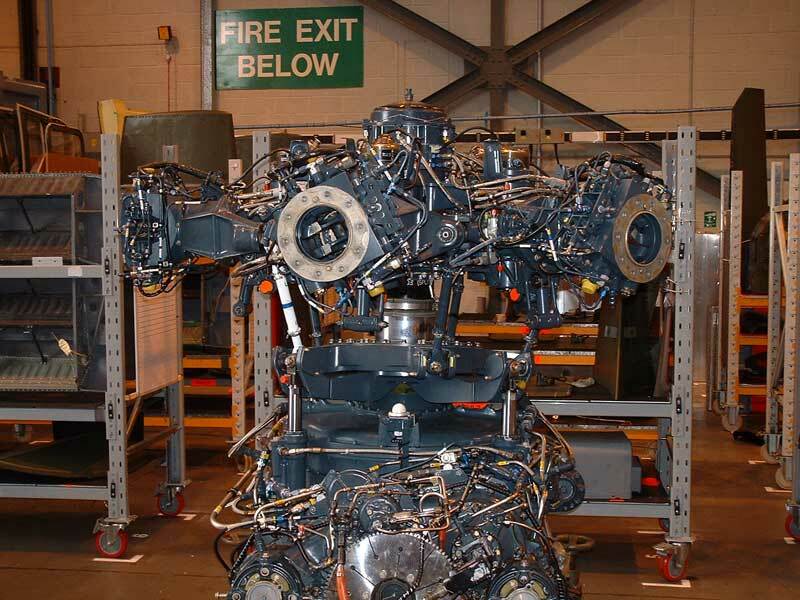 However those hardy souls that were prepared to put up with the inclement conditions were rewarded with the usual mixed bag of displays that Yeovilton has become known for over the years. 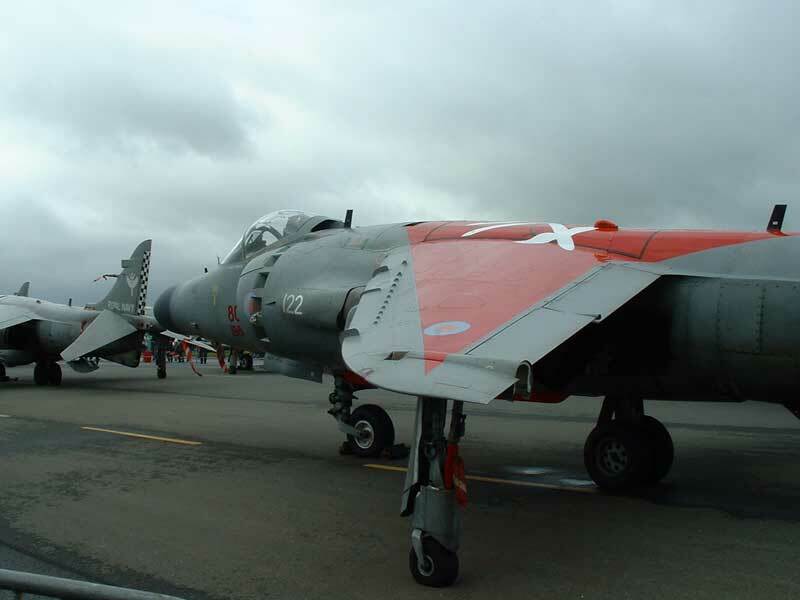 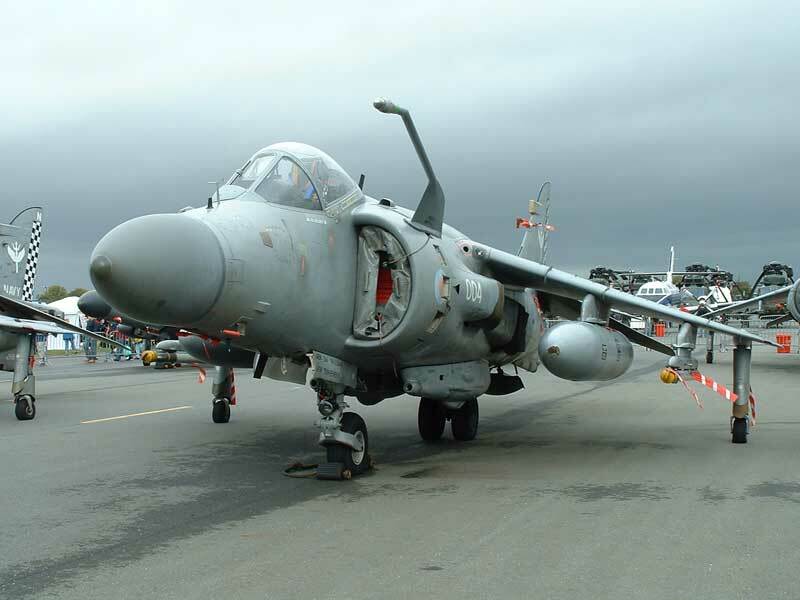 One of the main features of both the static and the flying display was the fact that this was probably the last time that Sea Harriers were to be seen following the formation of the Joint Harrier Force. 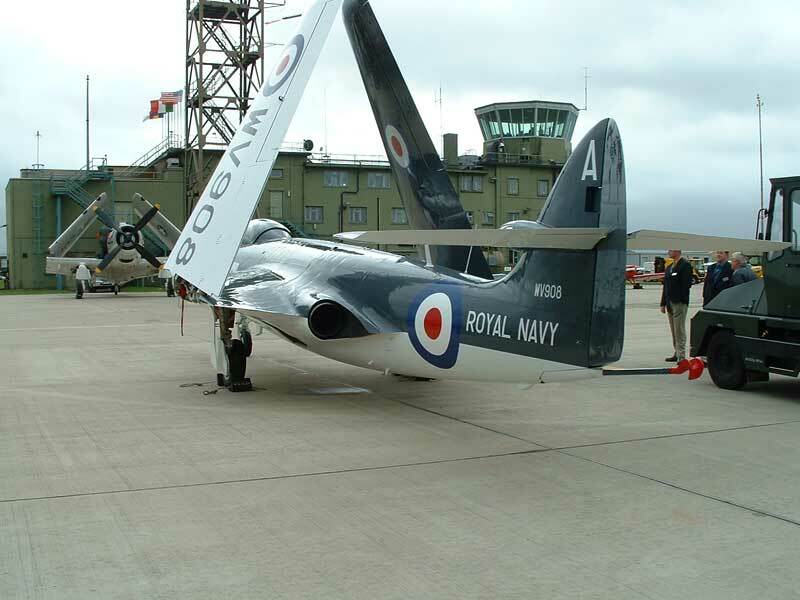 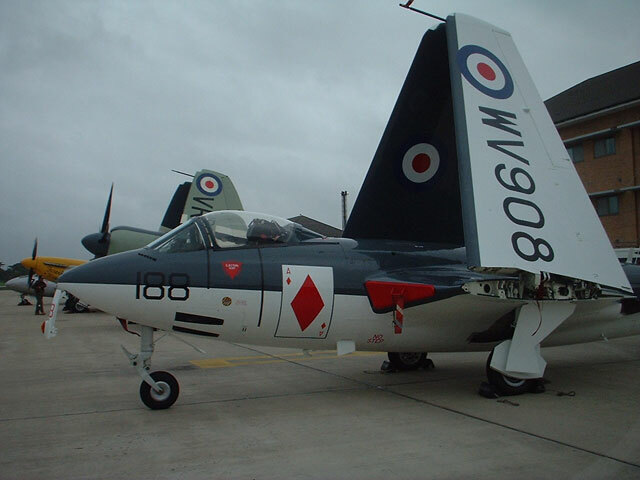 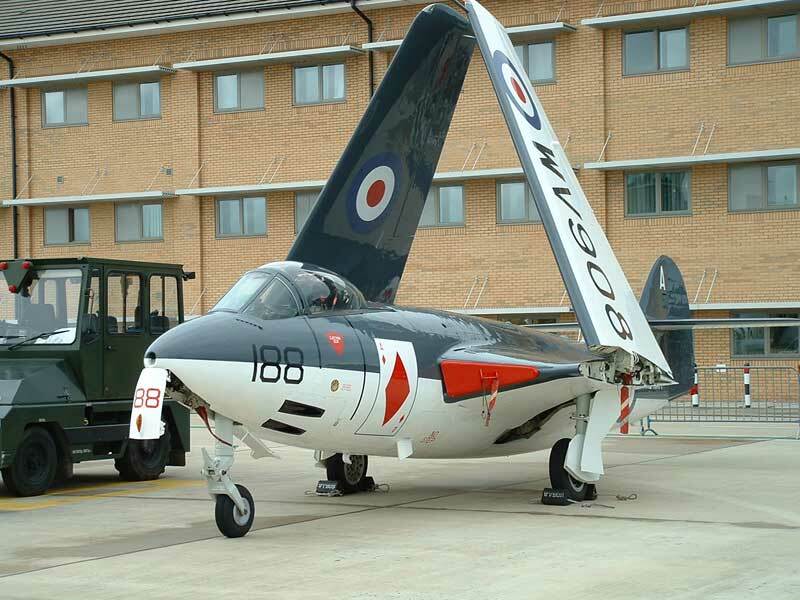 Also seen in flying condition after a good many years of inactivity was the Royal Navy Historic Flights Hawker Seahawk. 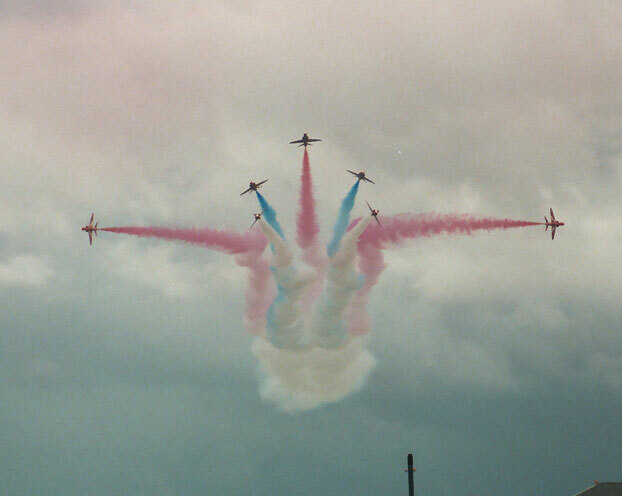 Copyright of all pictures in this gallery belong to D Lamb and B Westall.